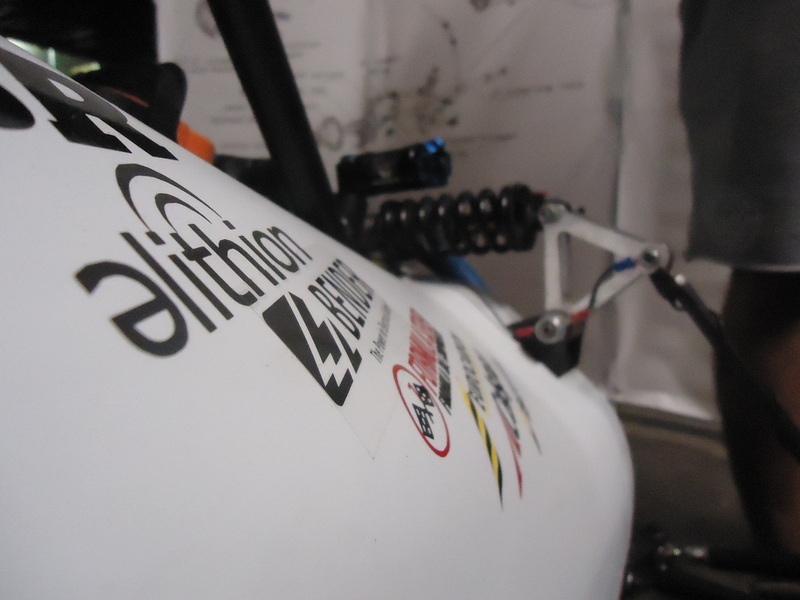 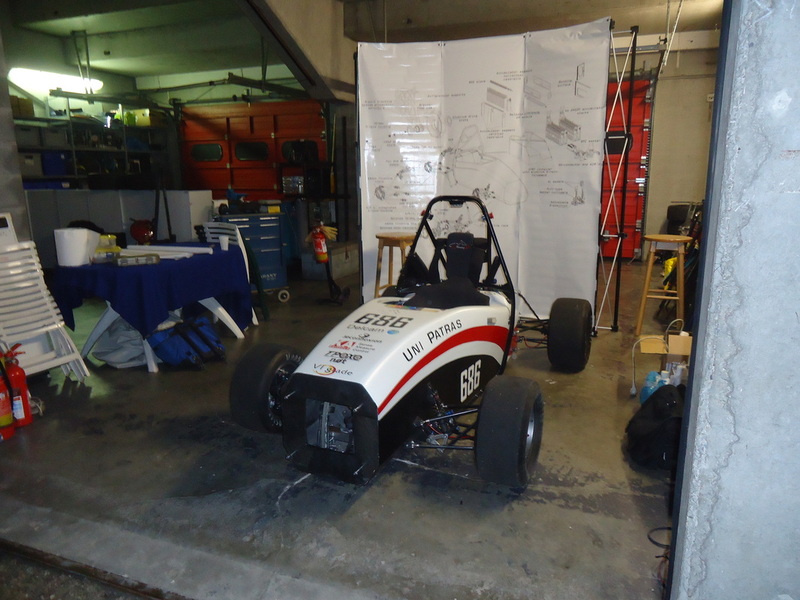 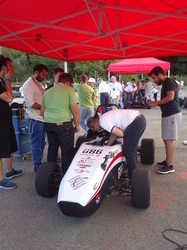 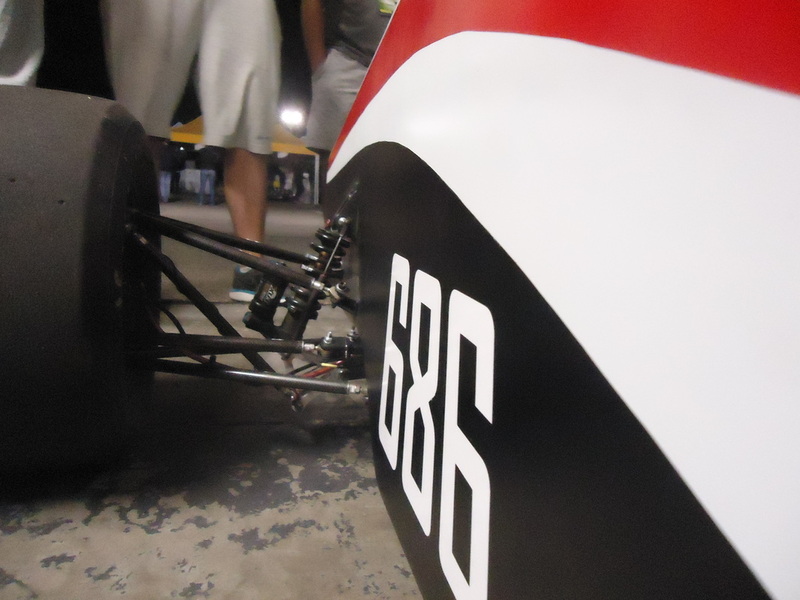 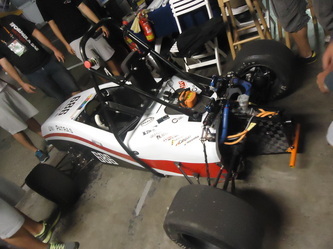 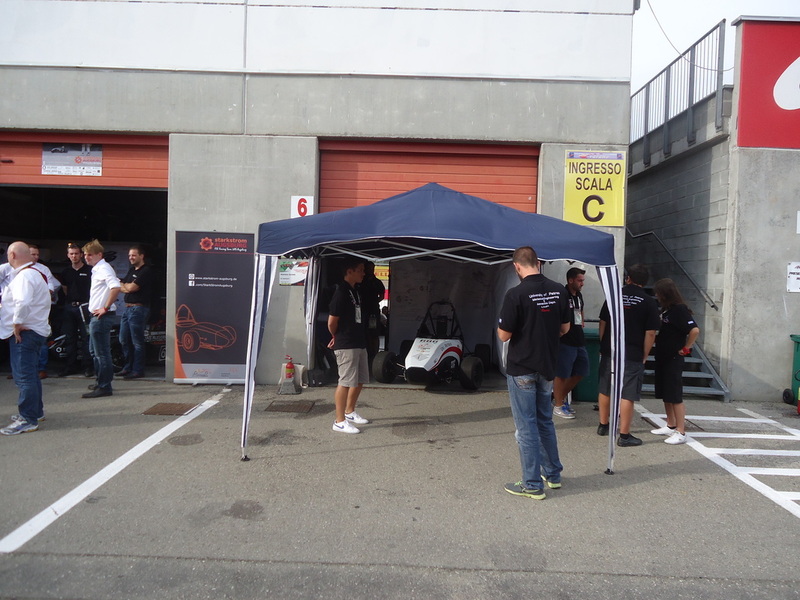 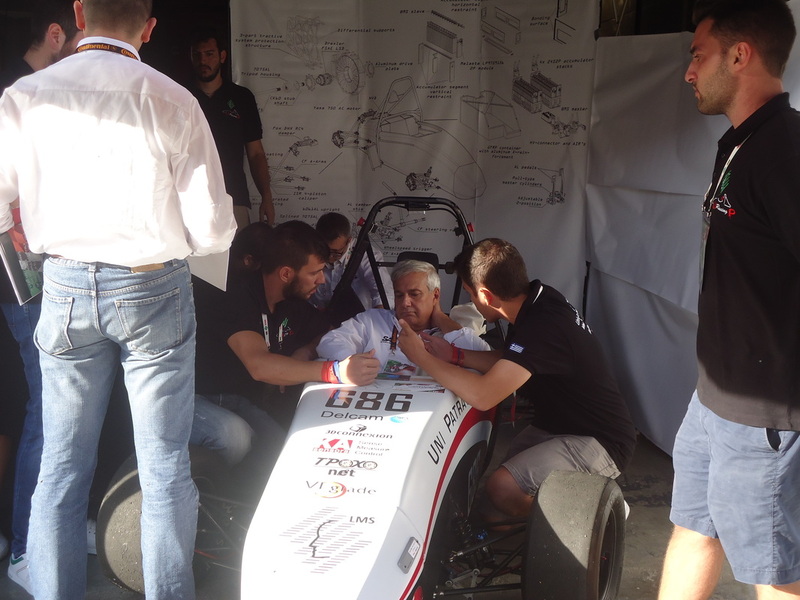 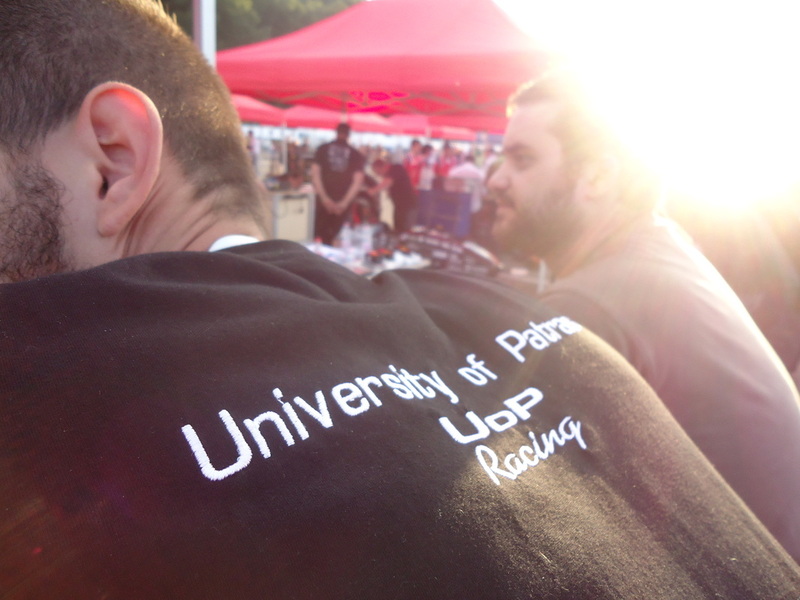 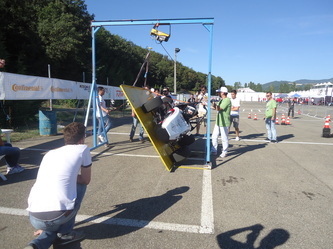 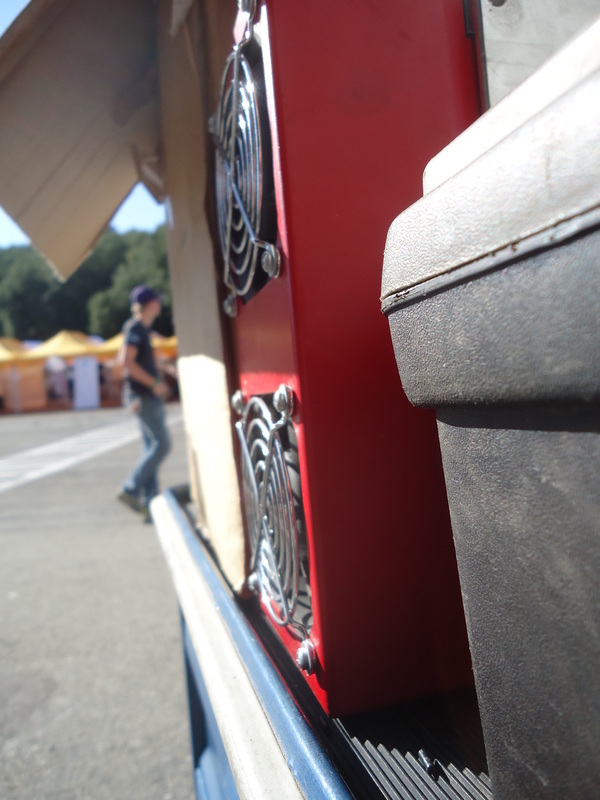 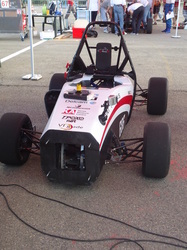 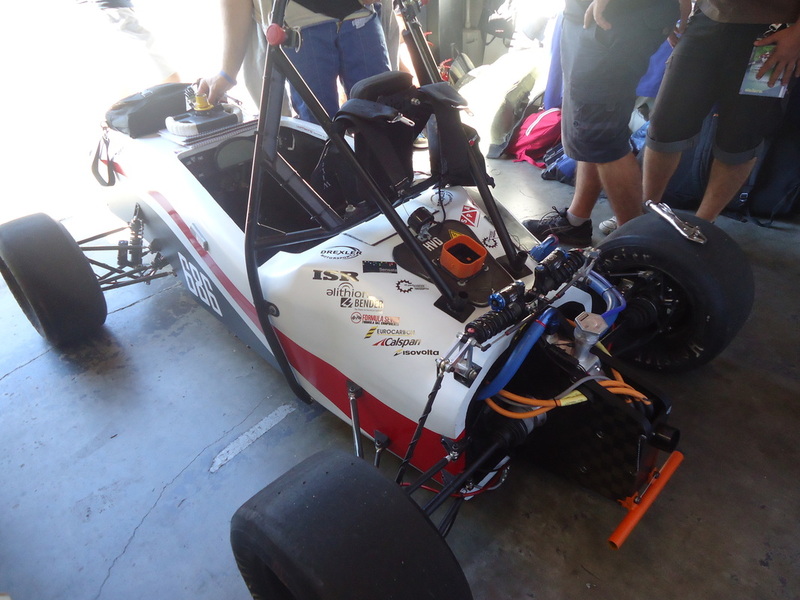 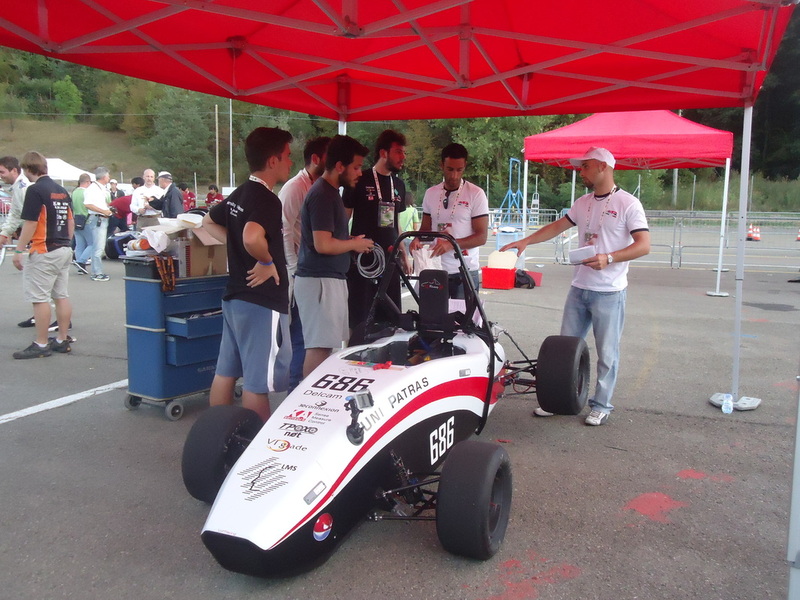 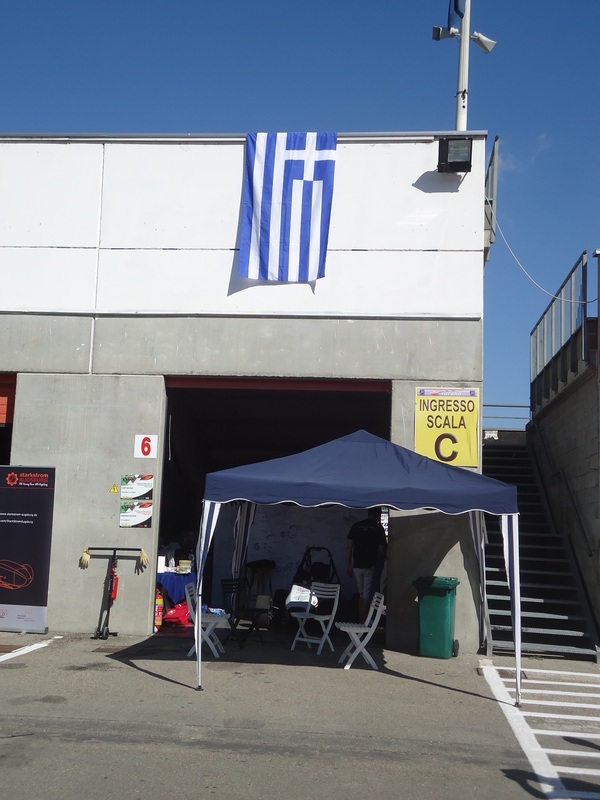 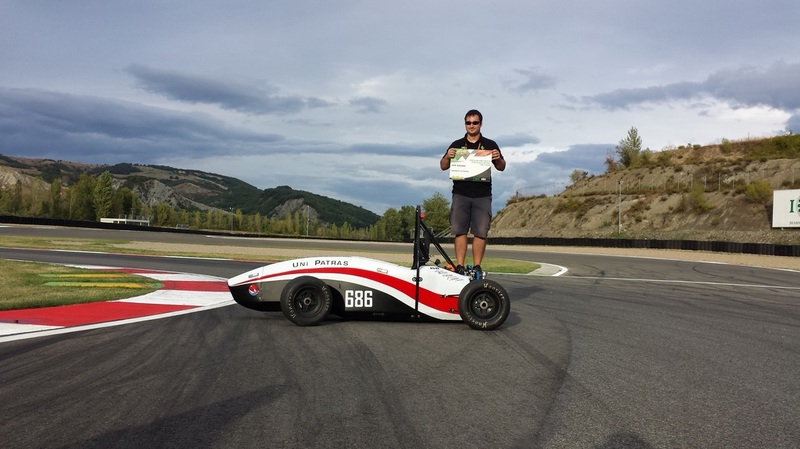 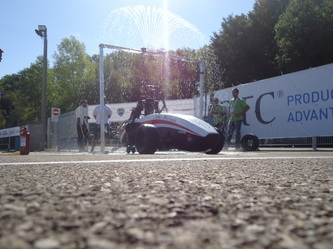 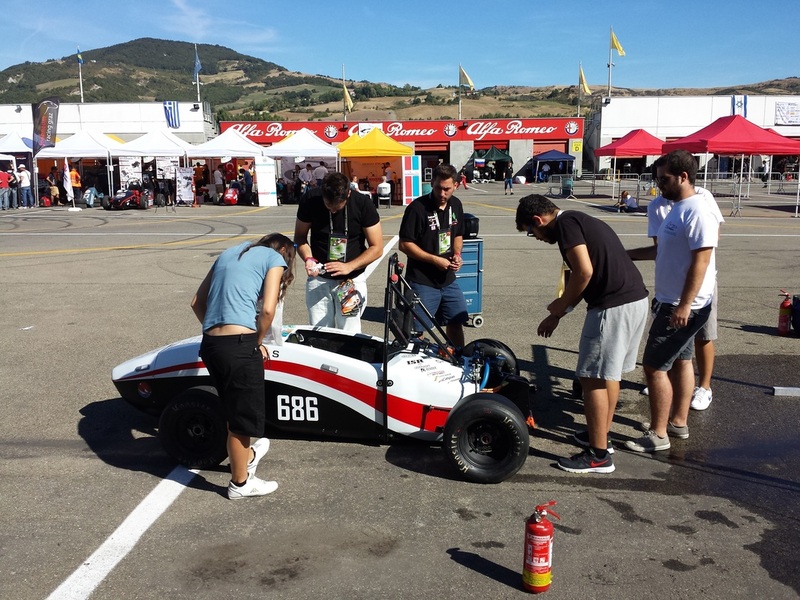 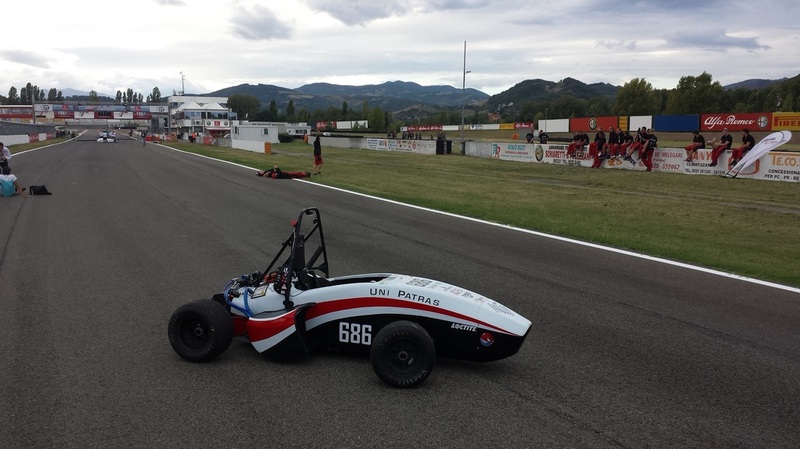 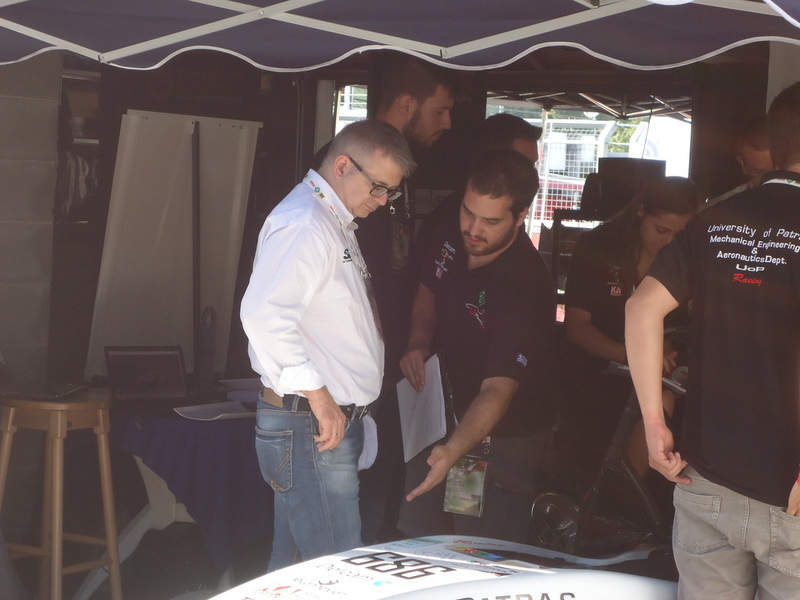 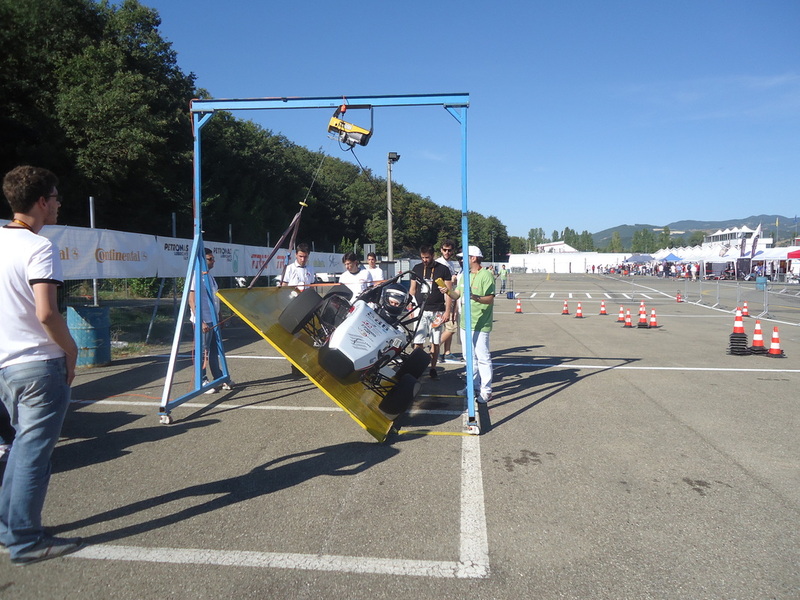 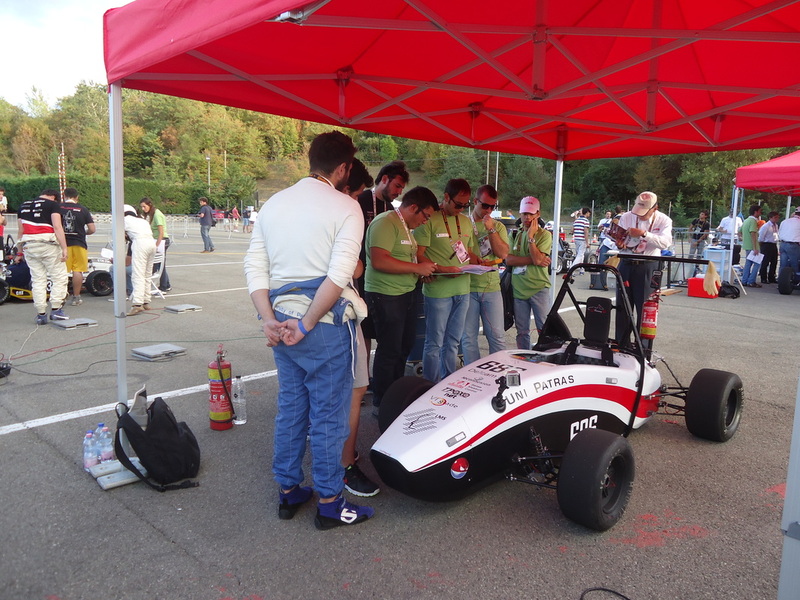 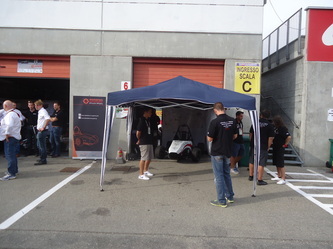 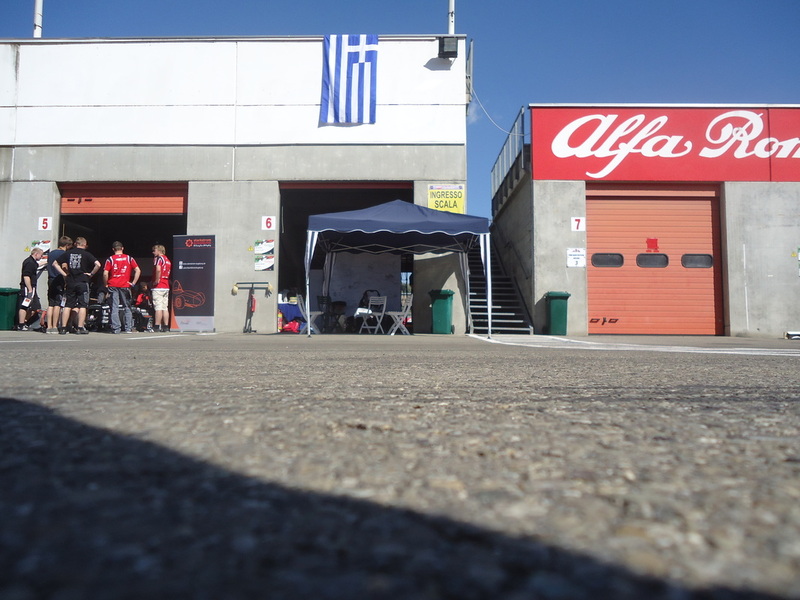 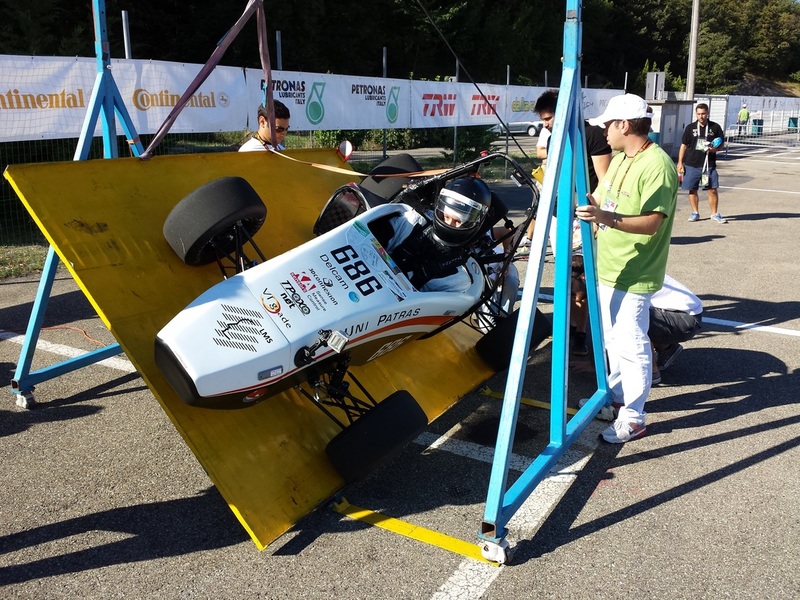 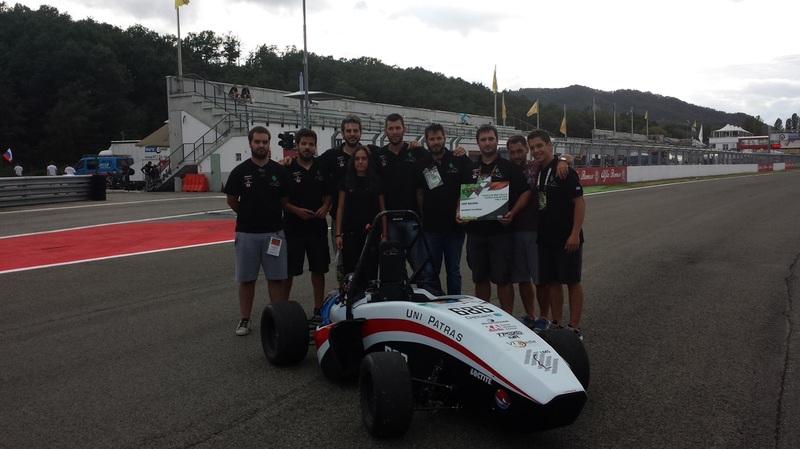 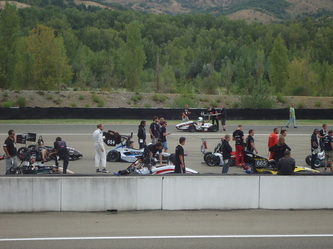 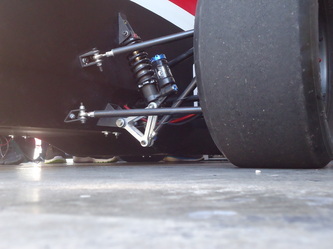 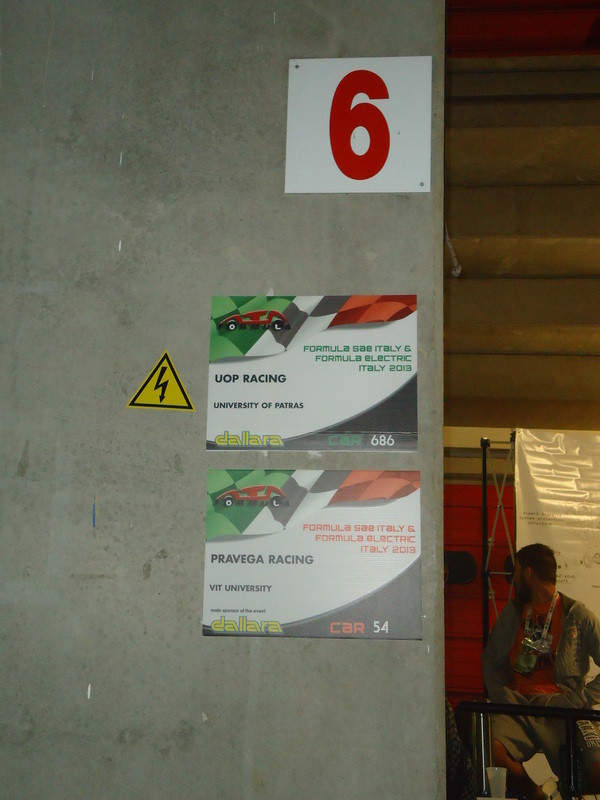 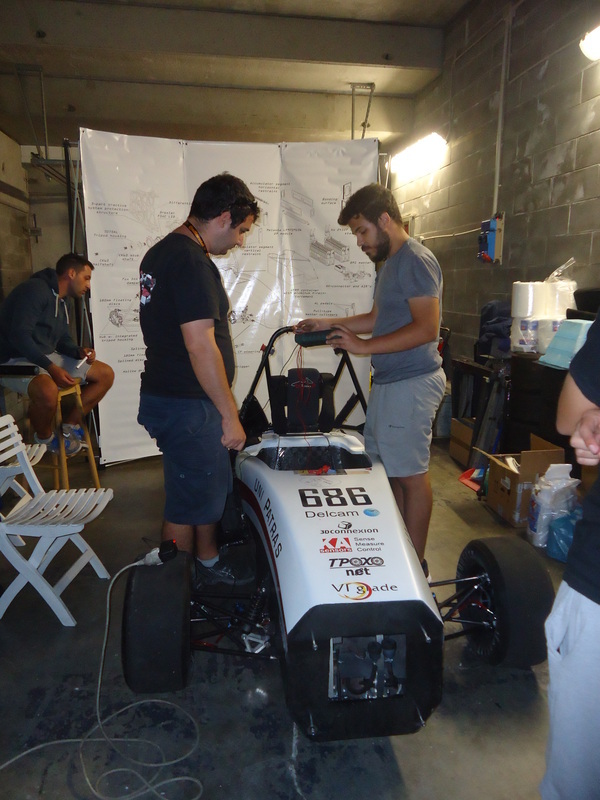 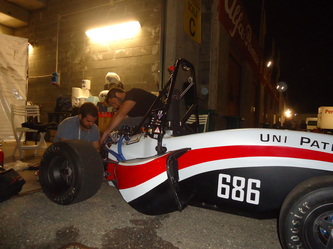 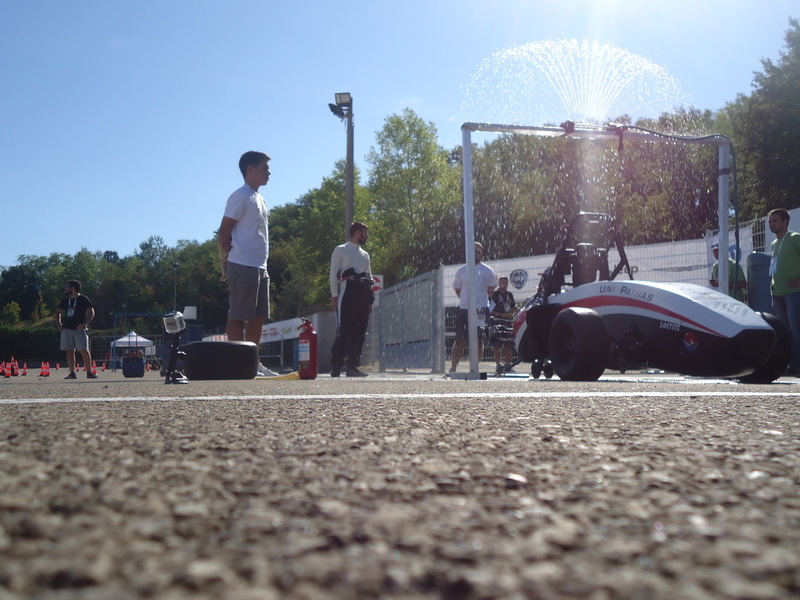 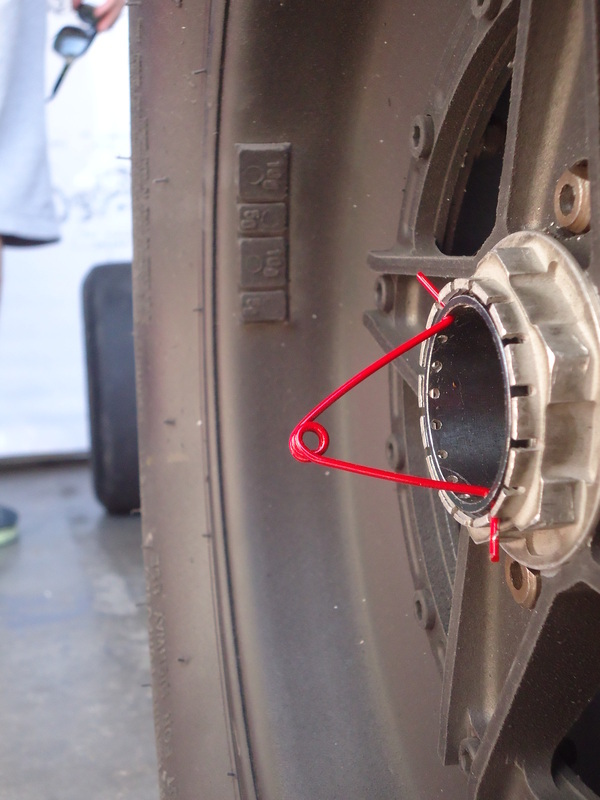 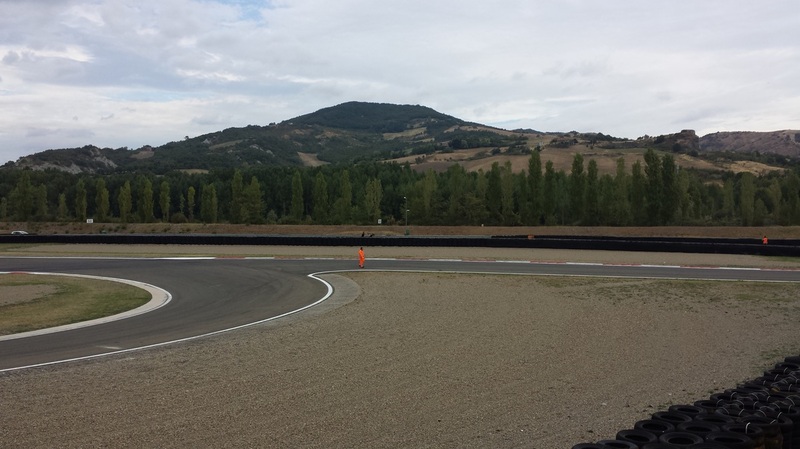 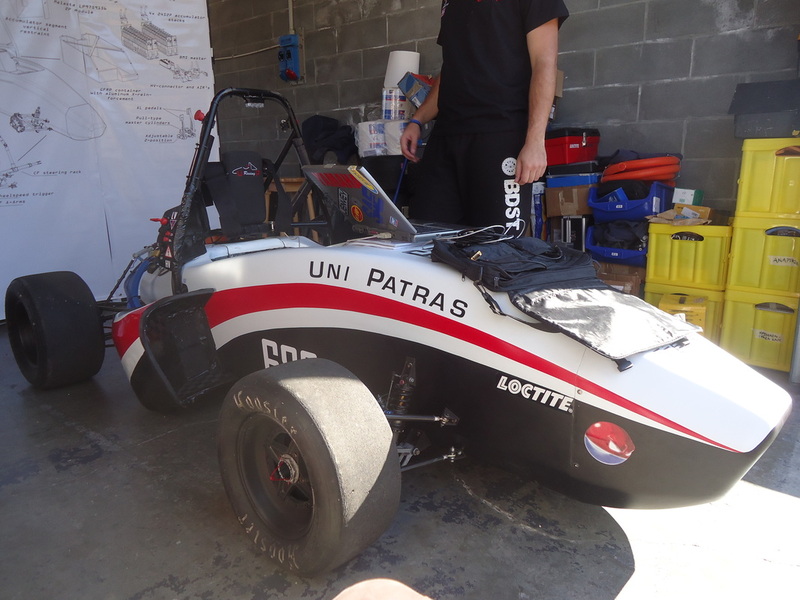 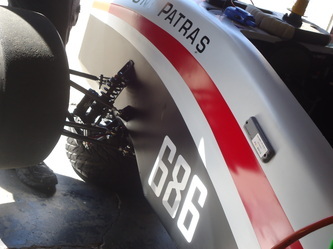 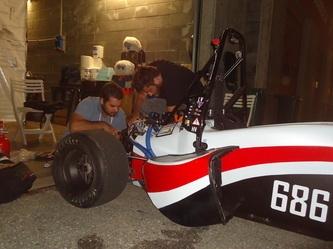 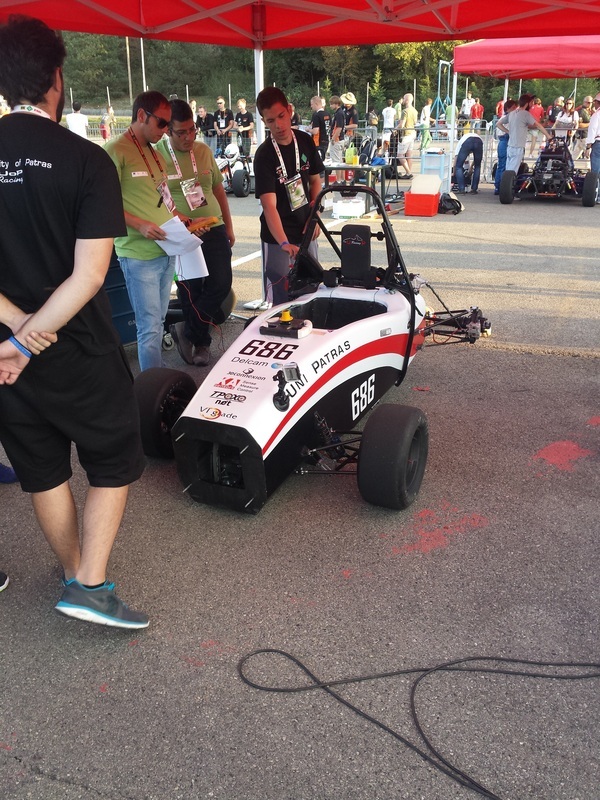 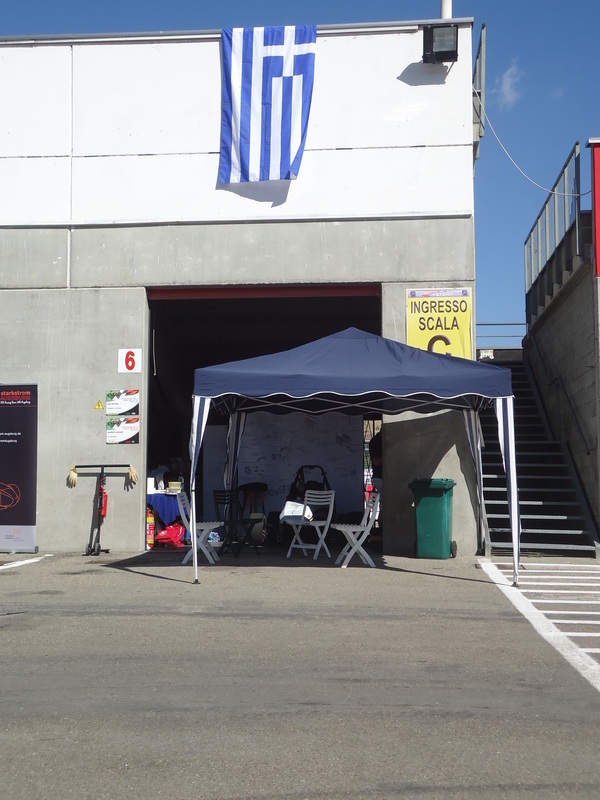 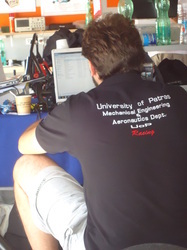 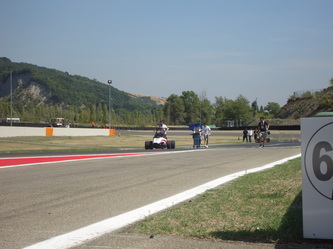 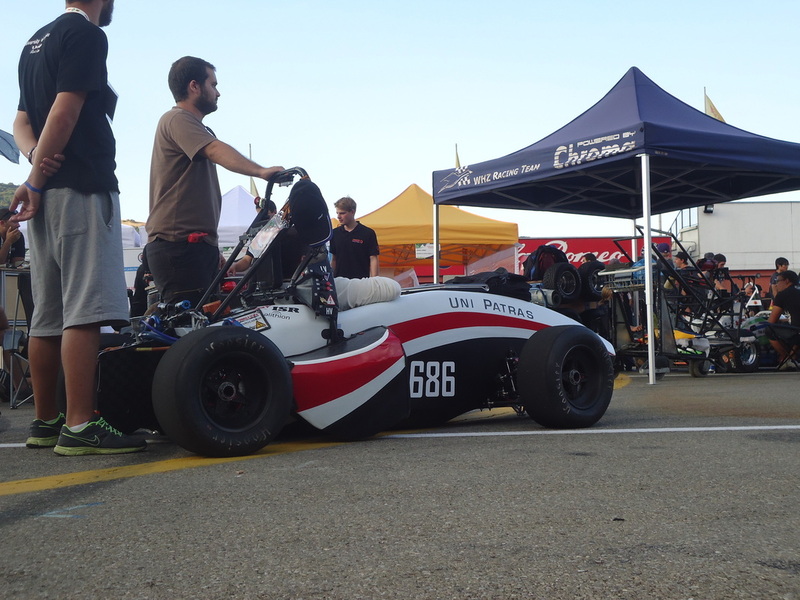 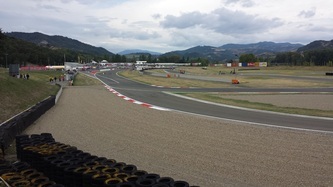 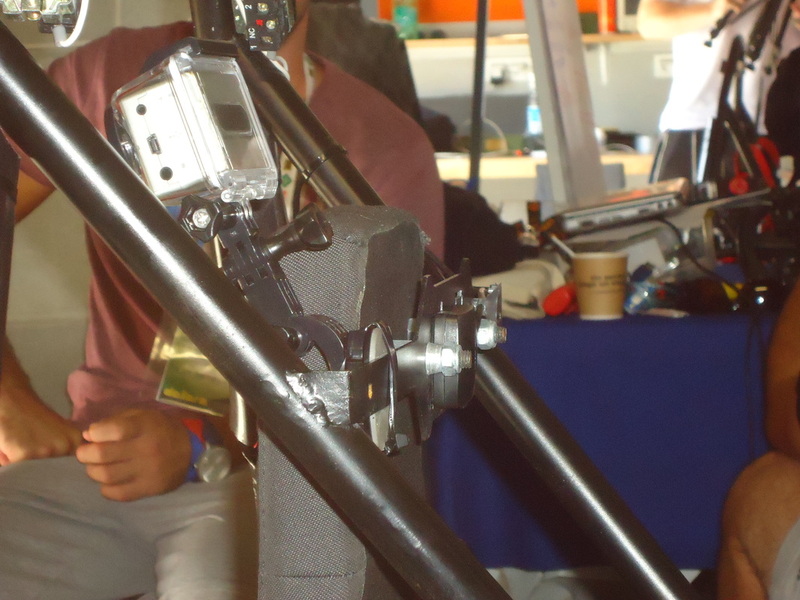 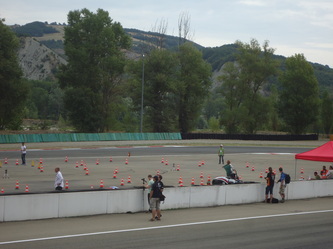 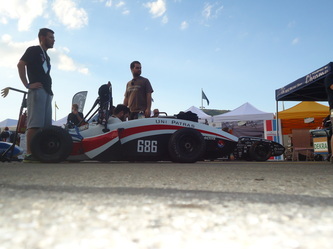 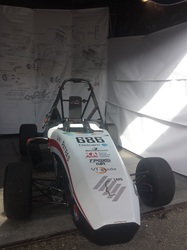 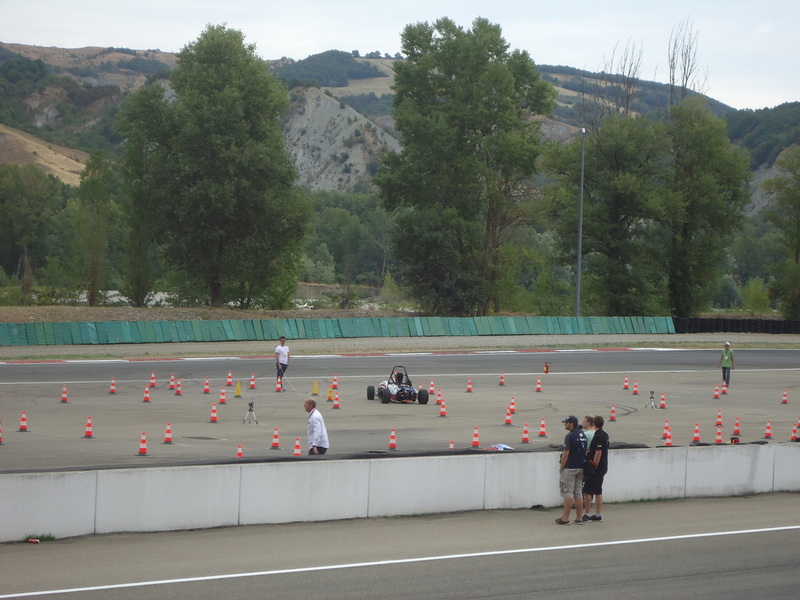 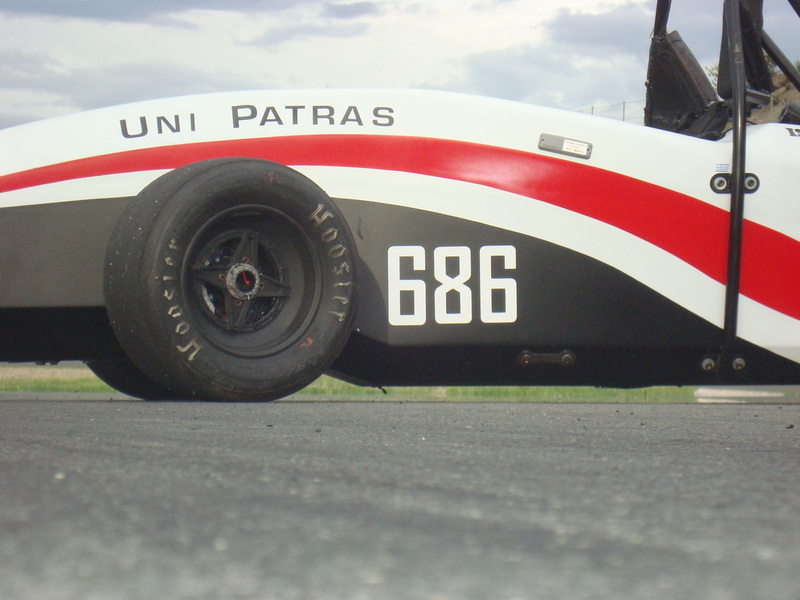 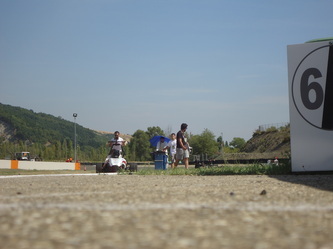 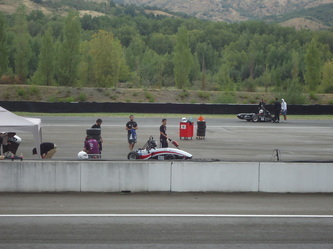 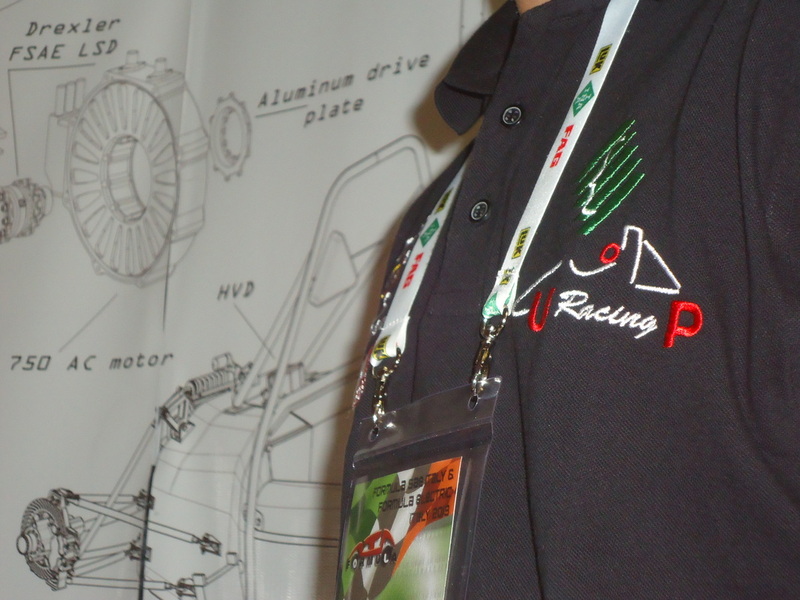 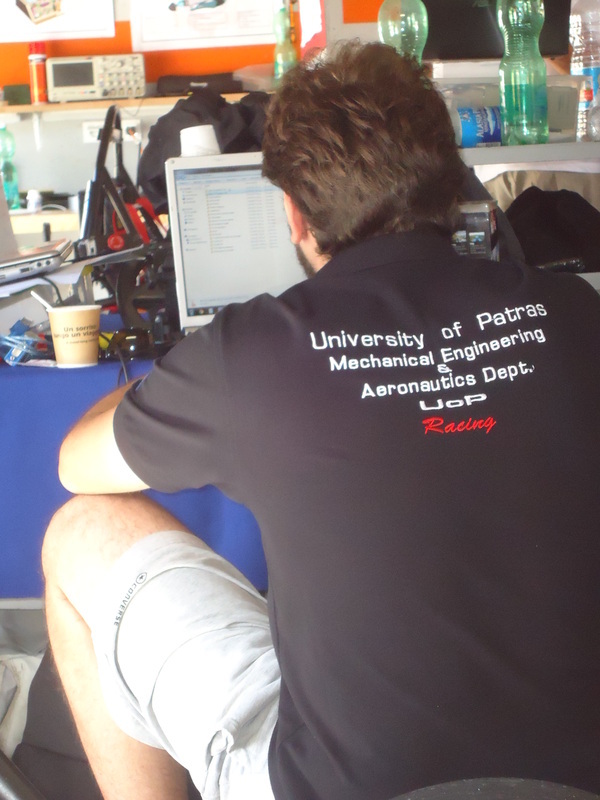 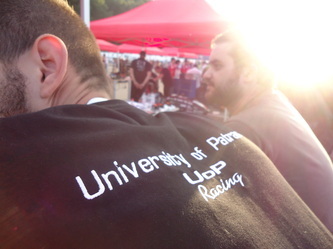 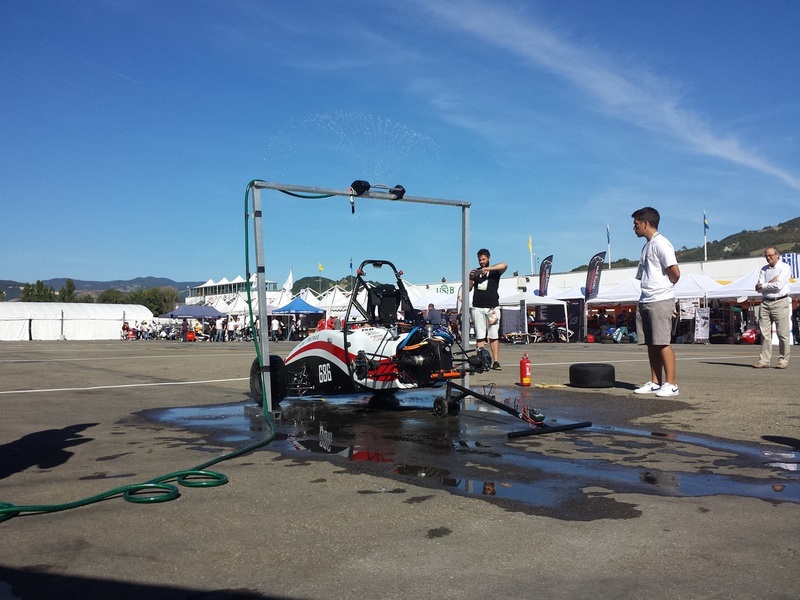 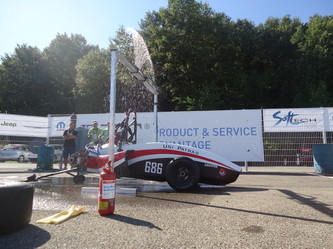 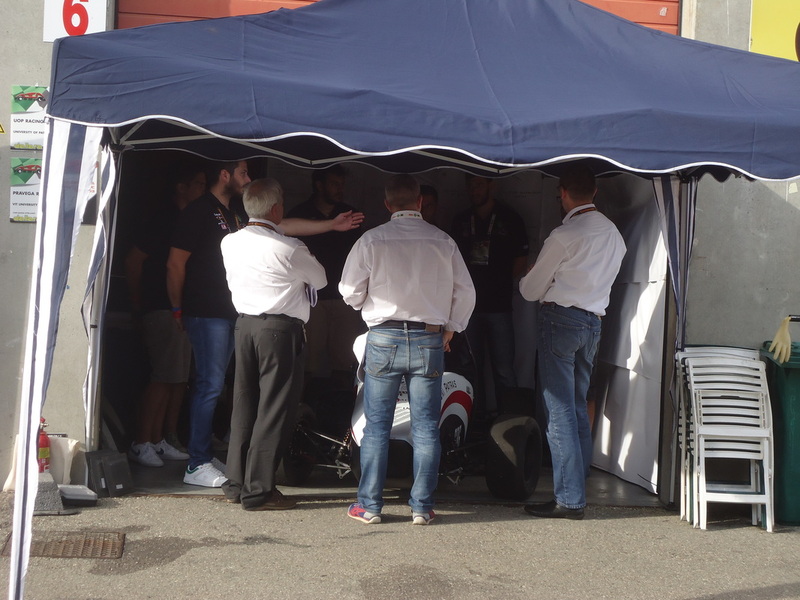 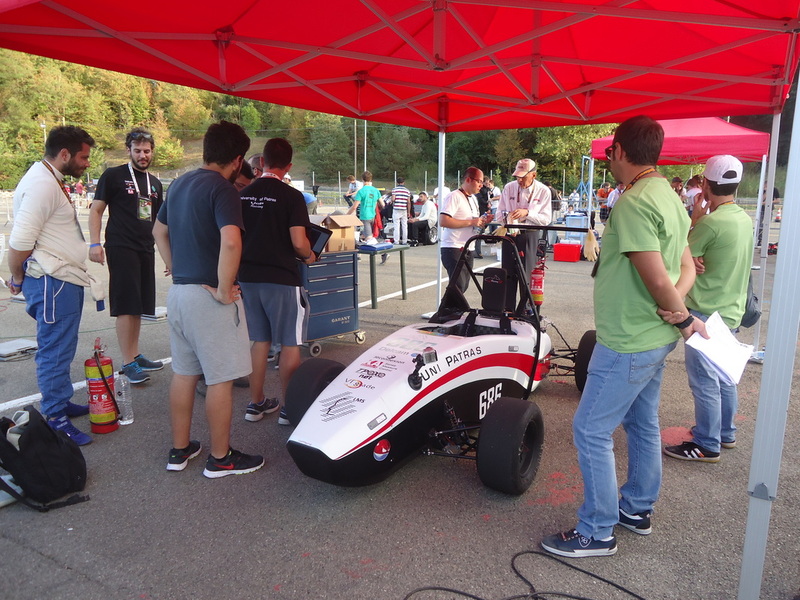 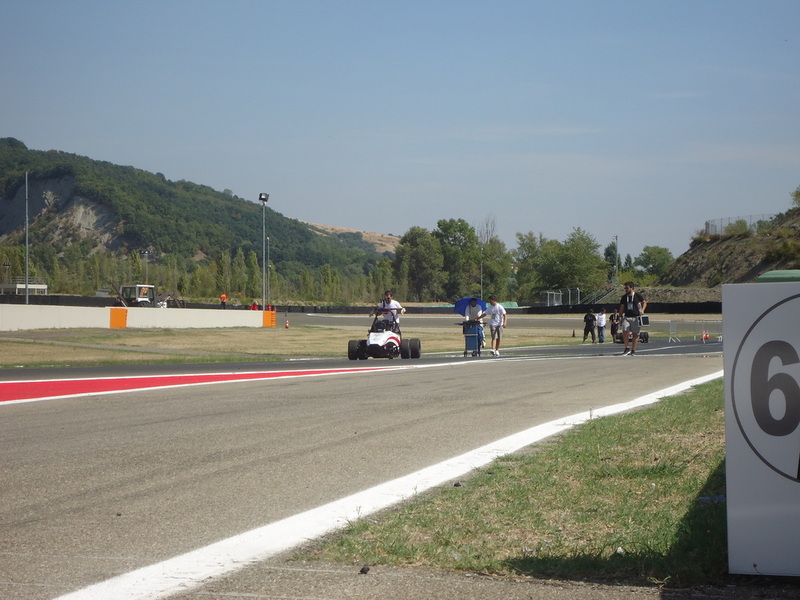 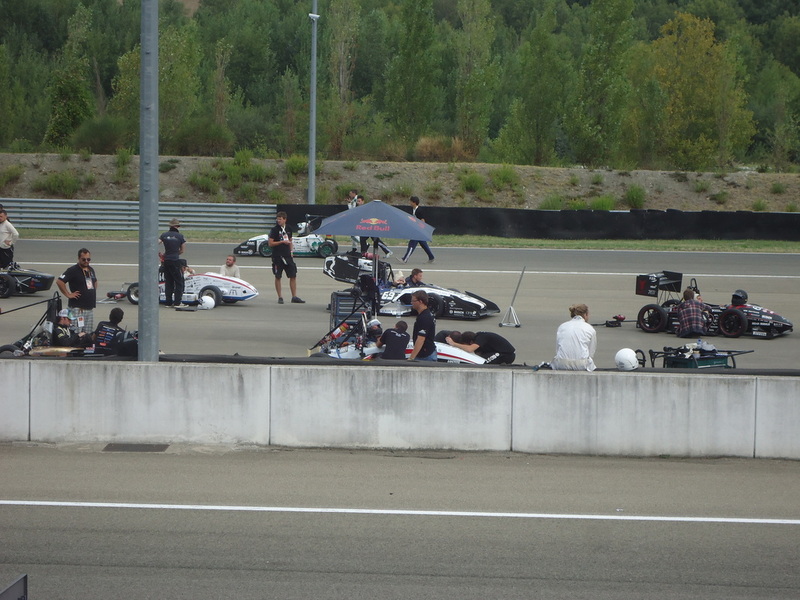 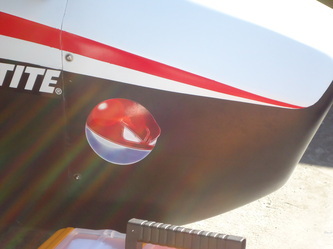 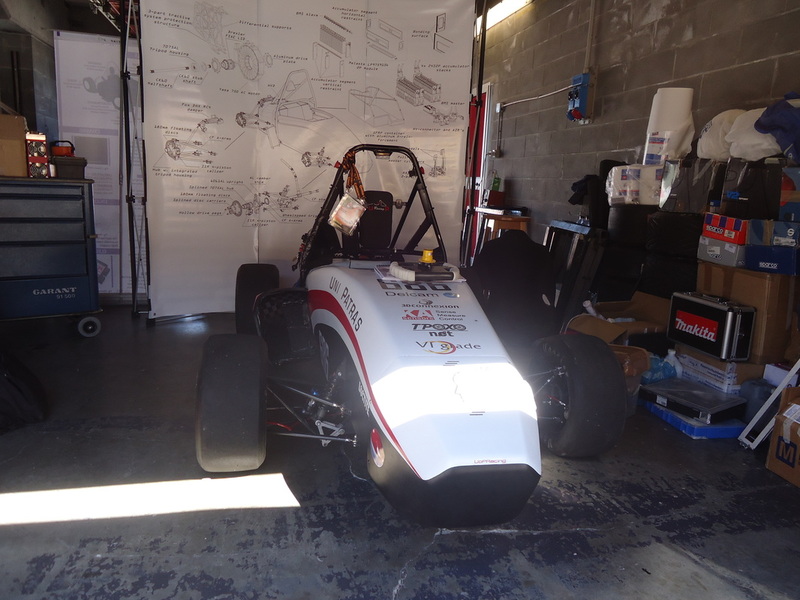 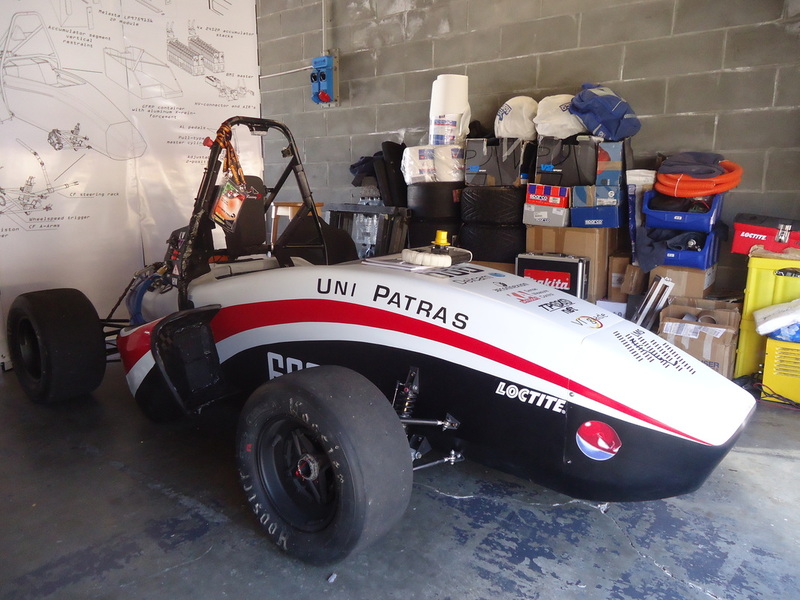 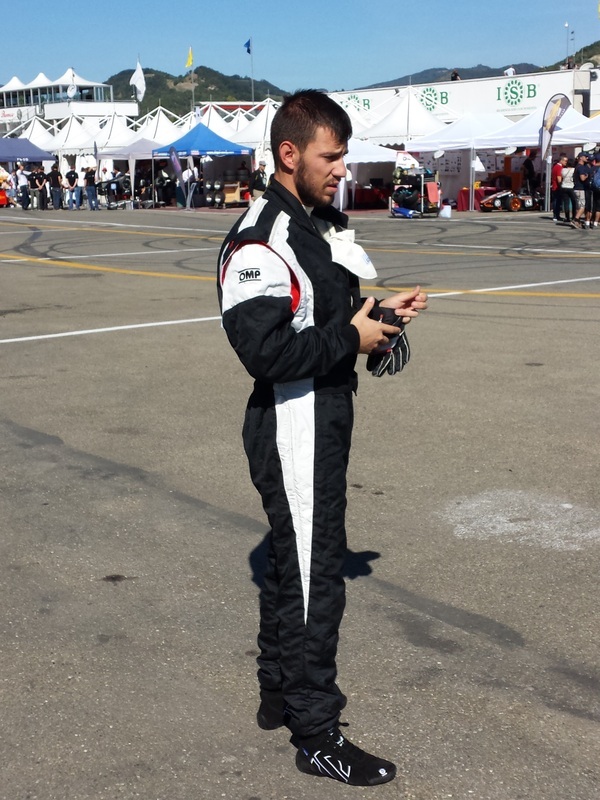 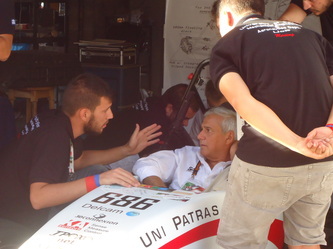 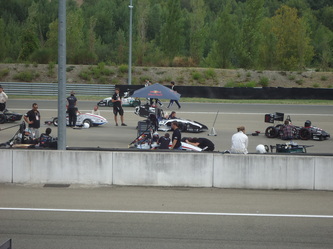 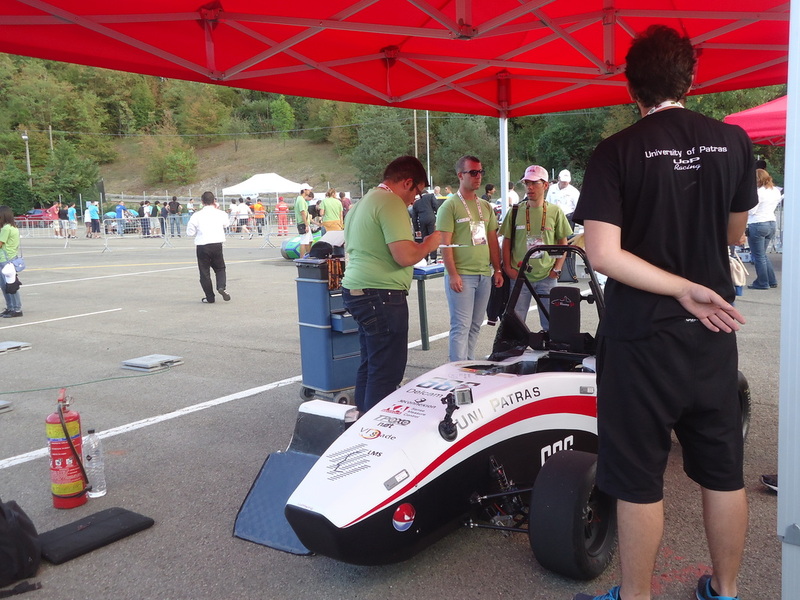 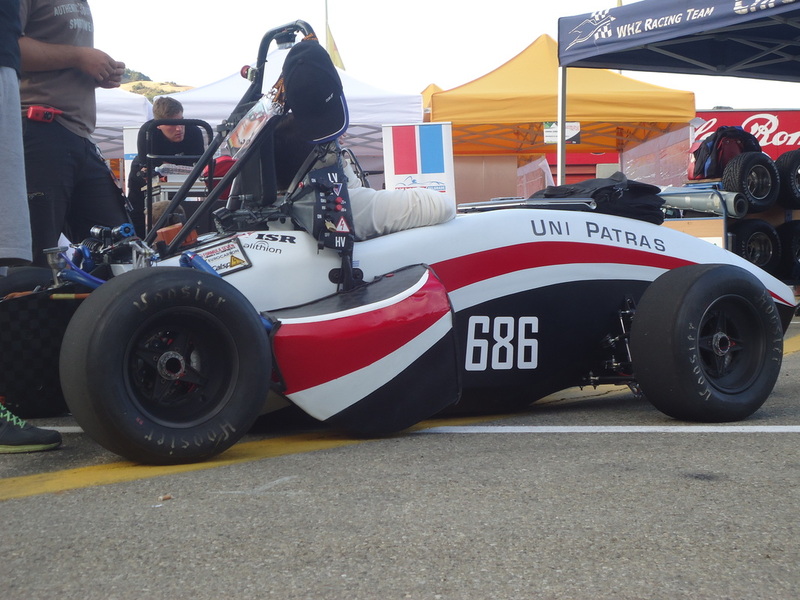 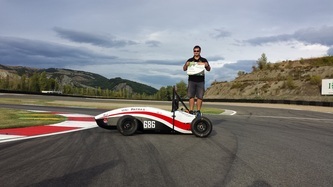 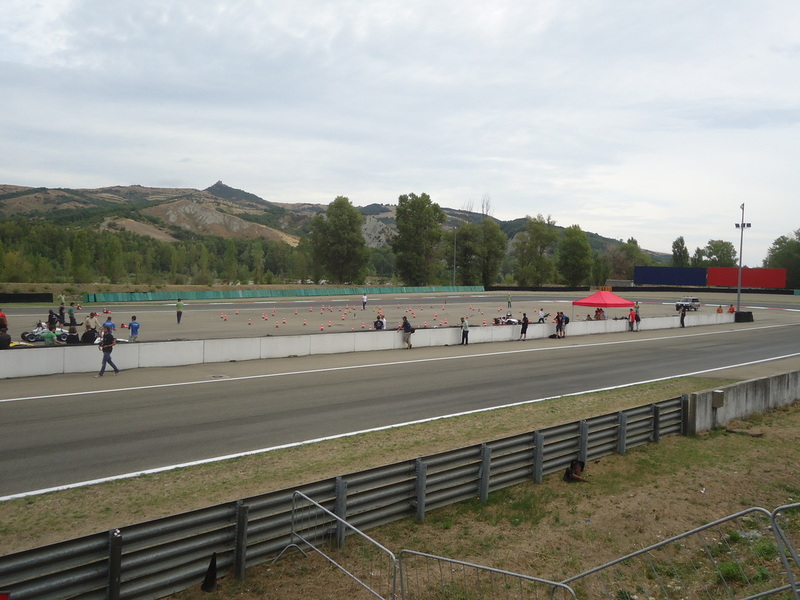 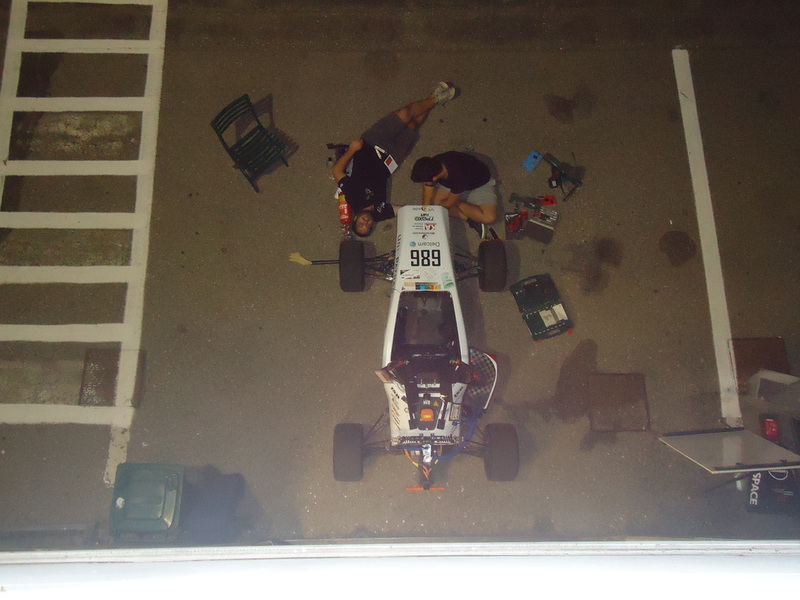 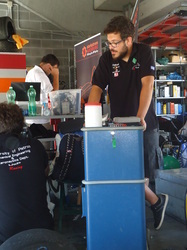 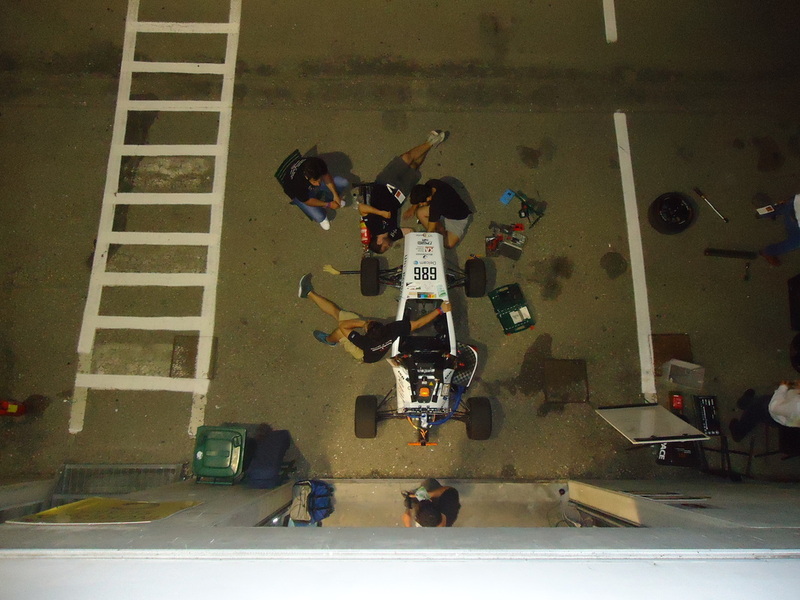 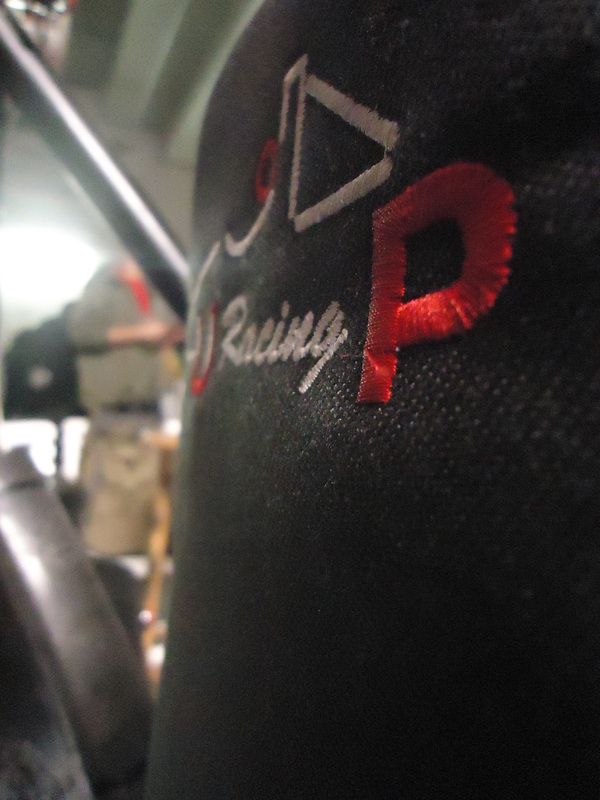 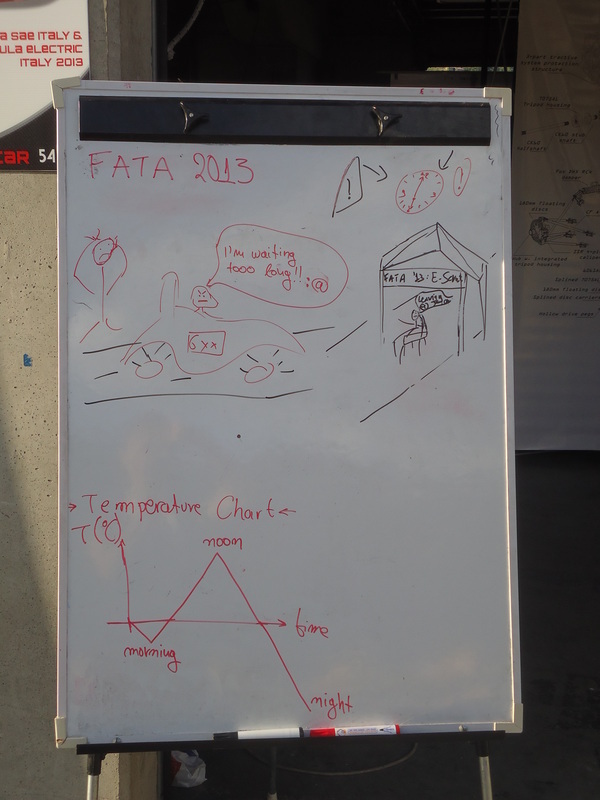 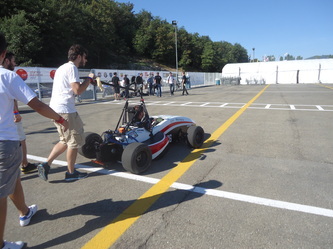 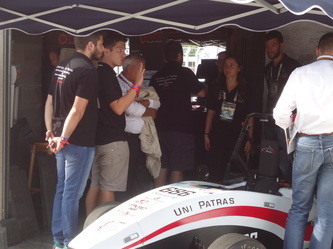 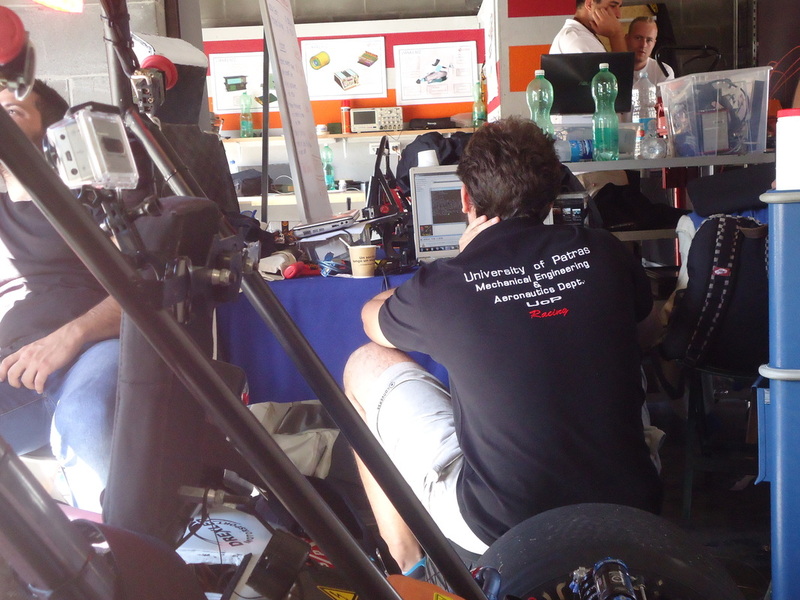 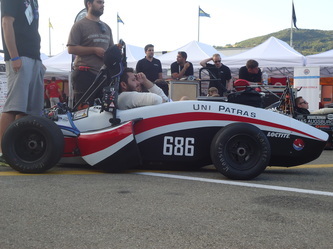 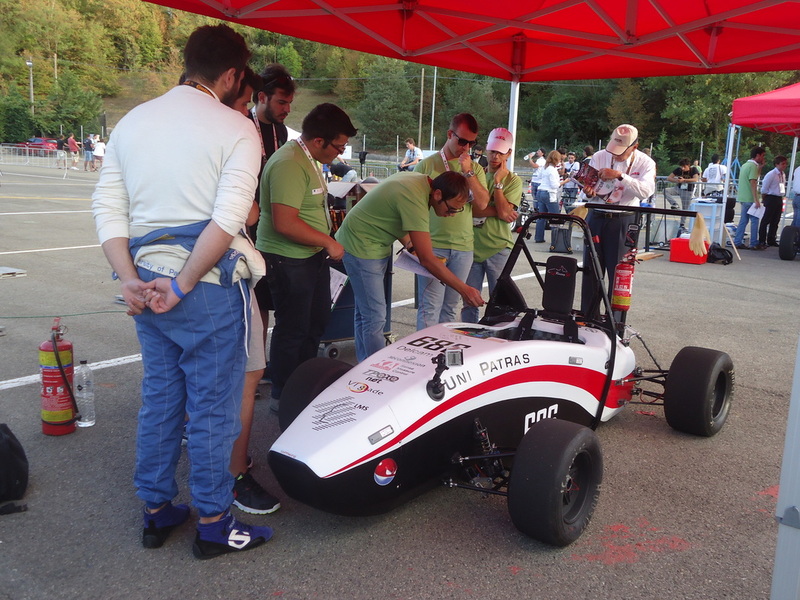 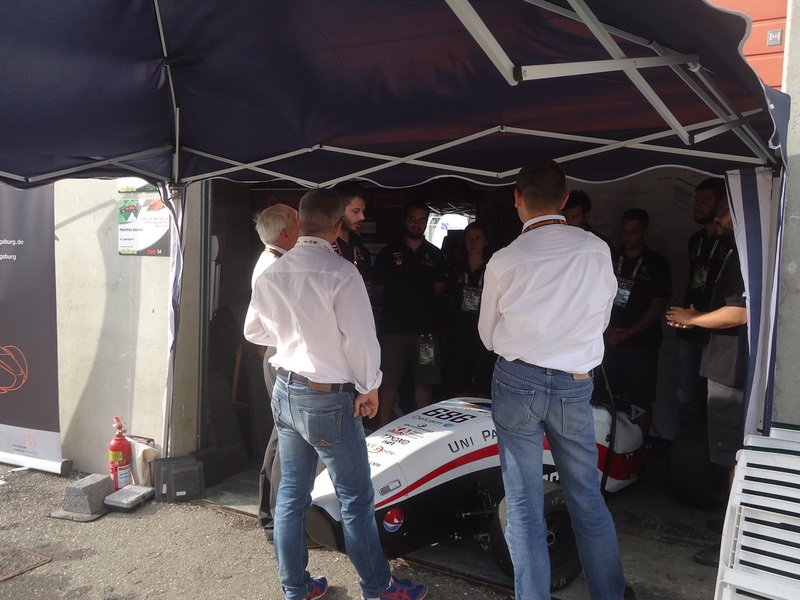 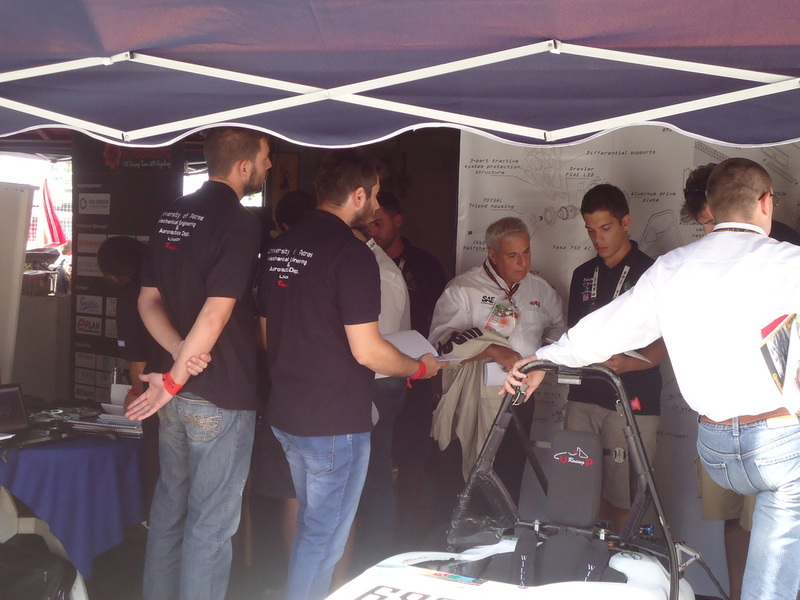 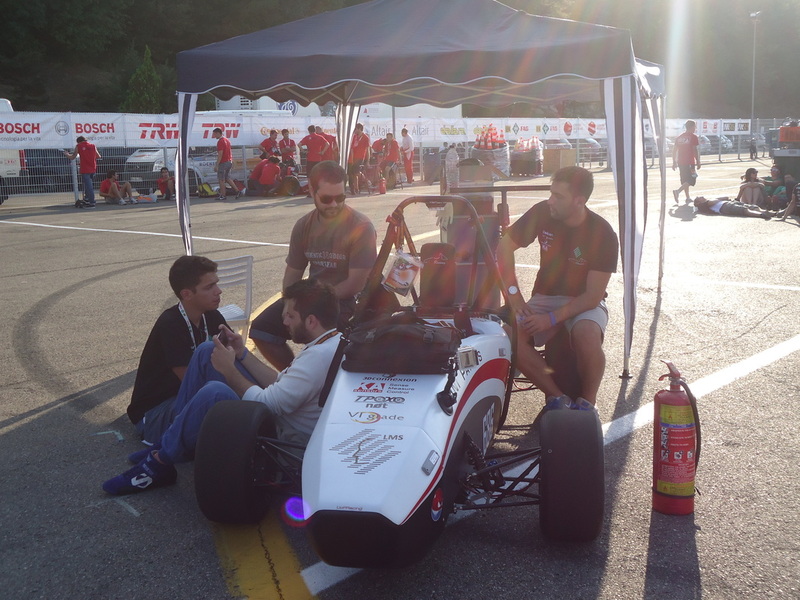 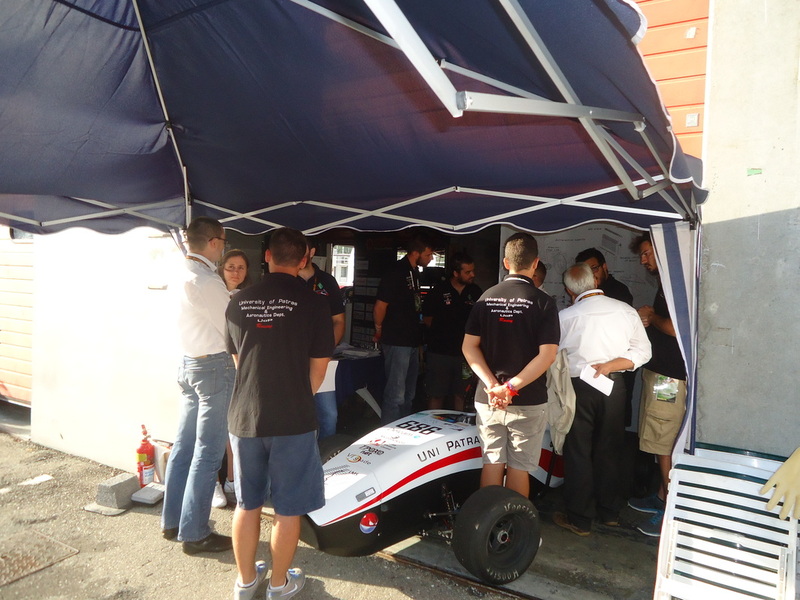 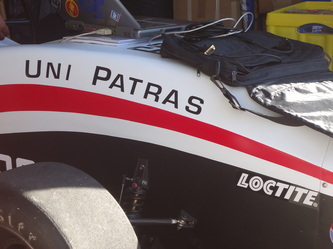 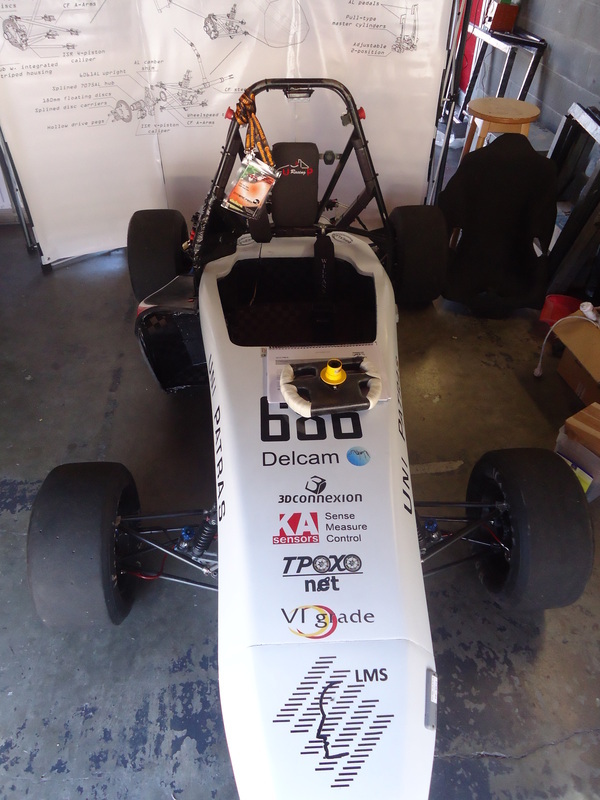 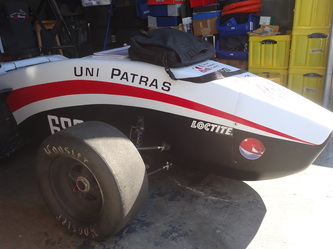 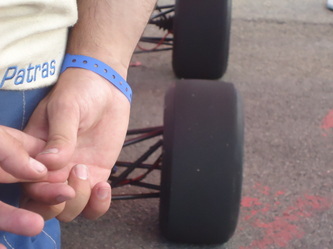 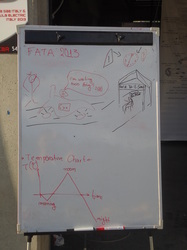 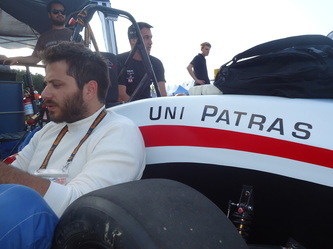 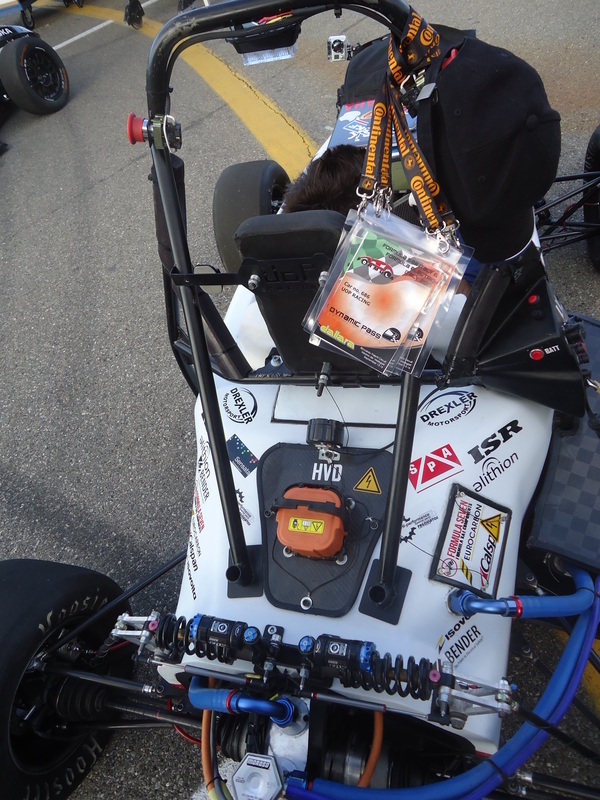 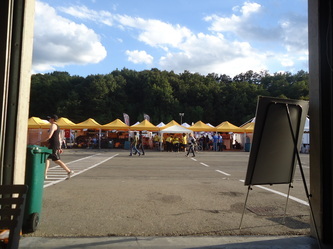 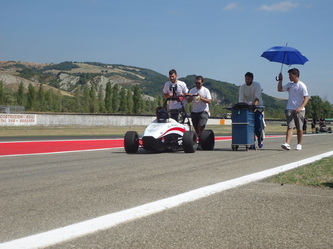 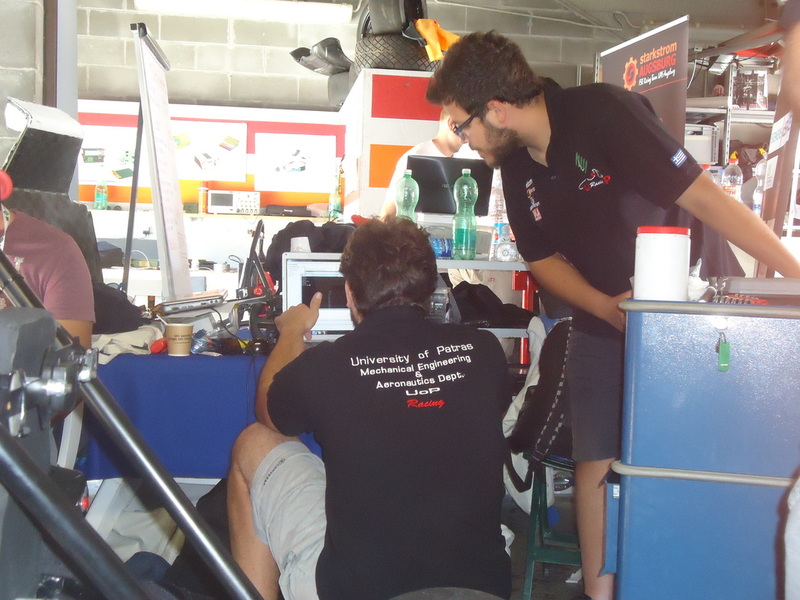 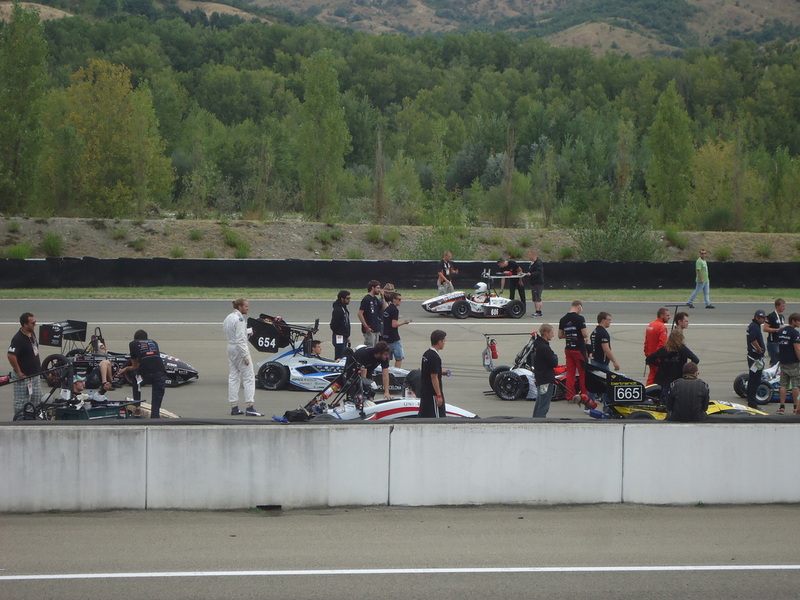 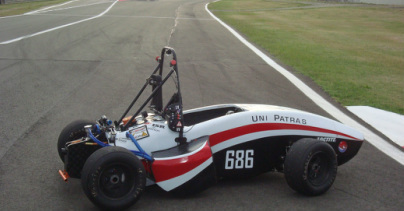 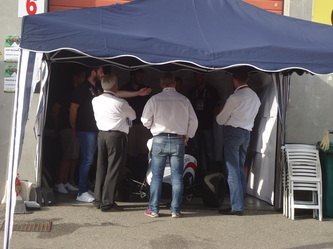 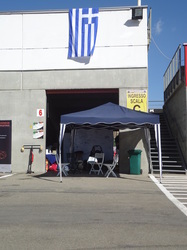 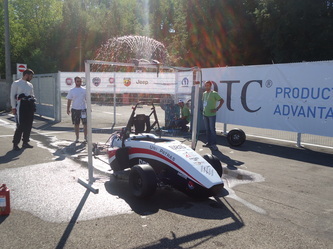 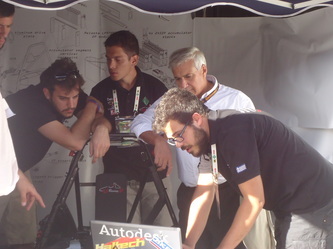 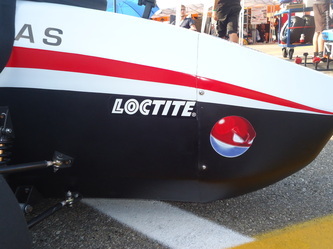 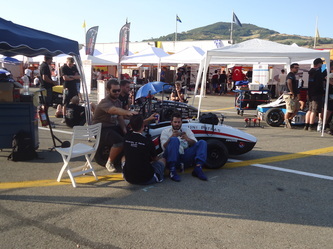 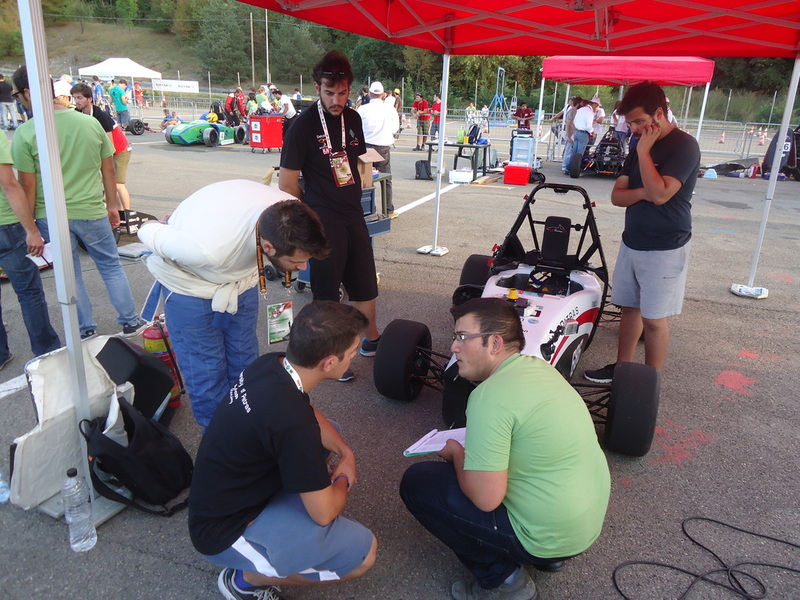 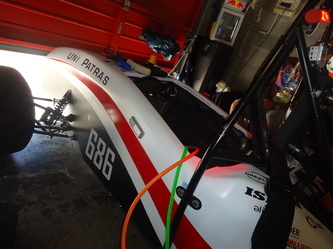 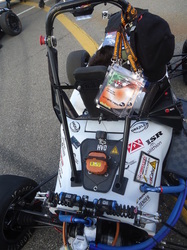 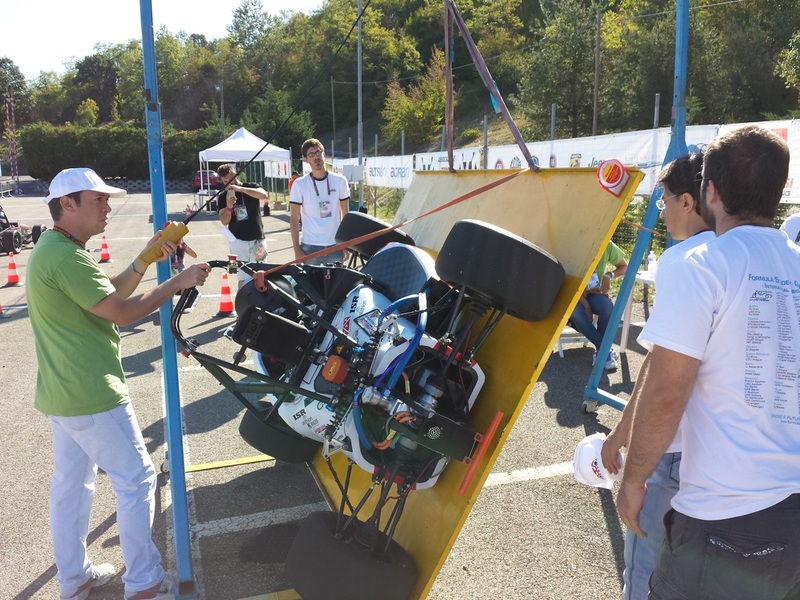 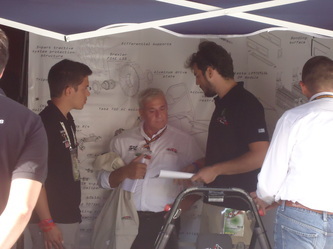 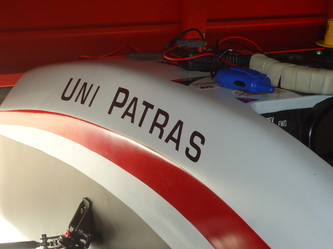 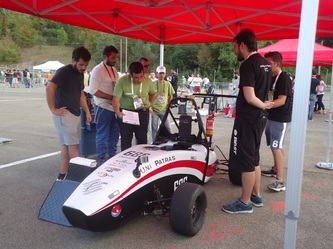 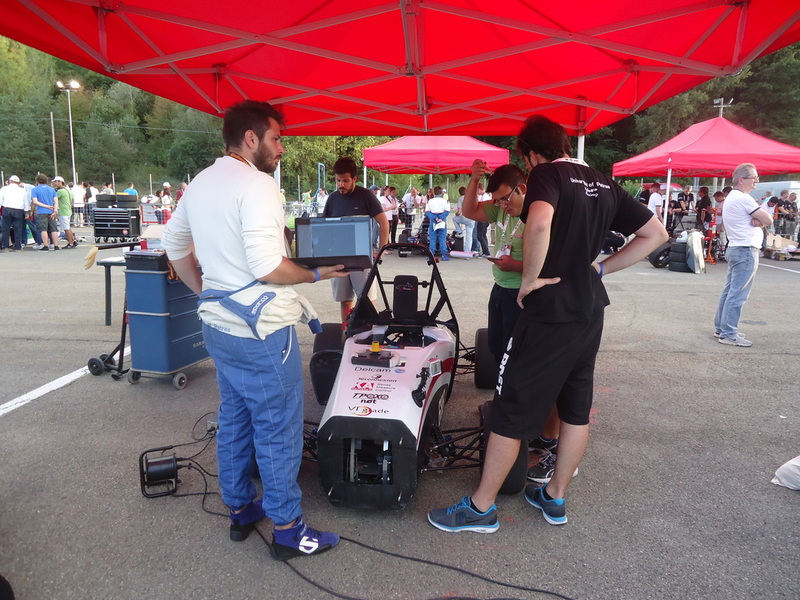 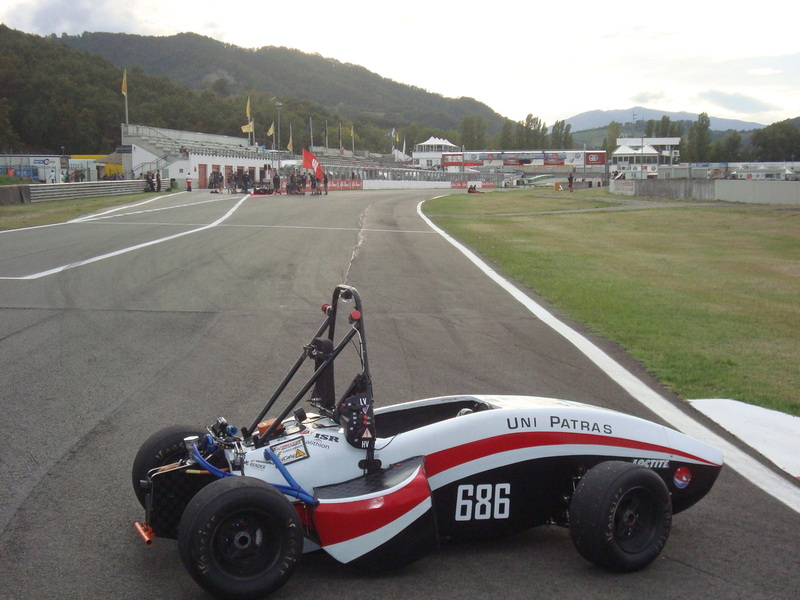 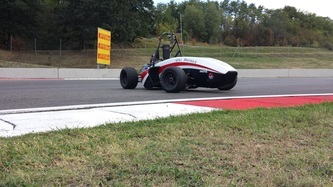 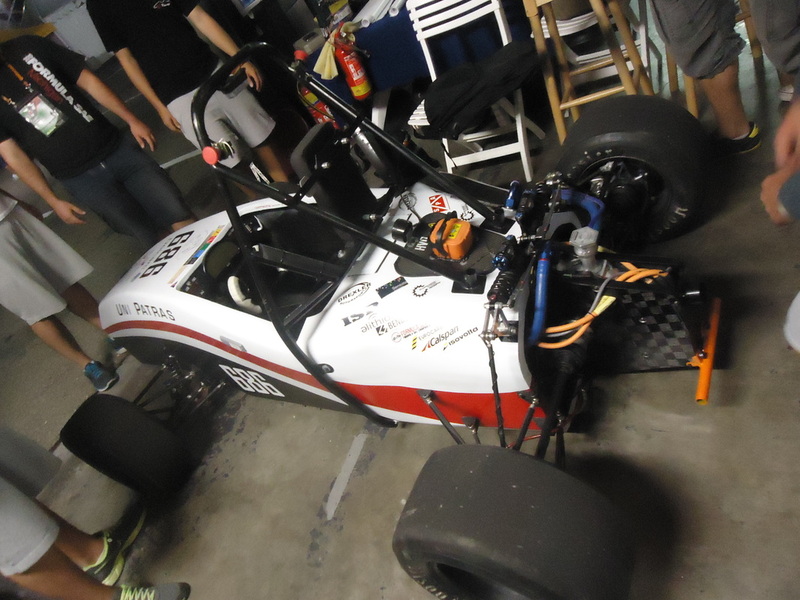 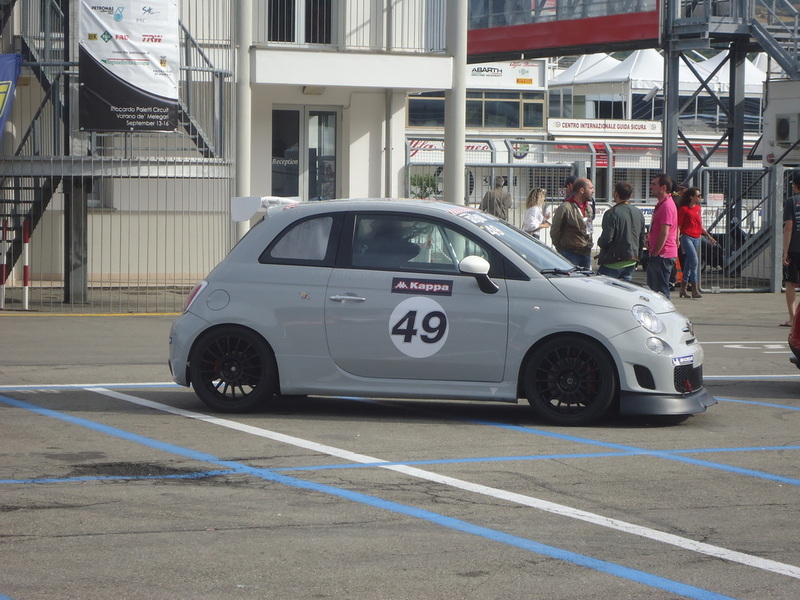 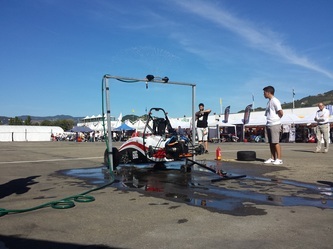 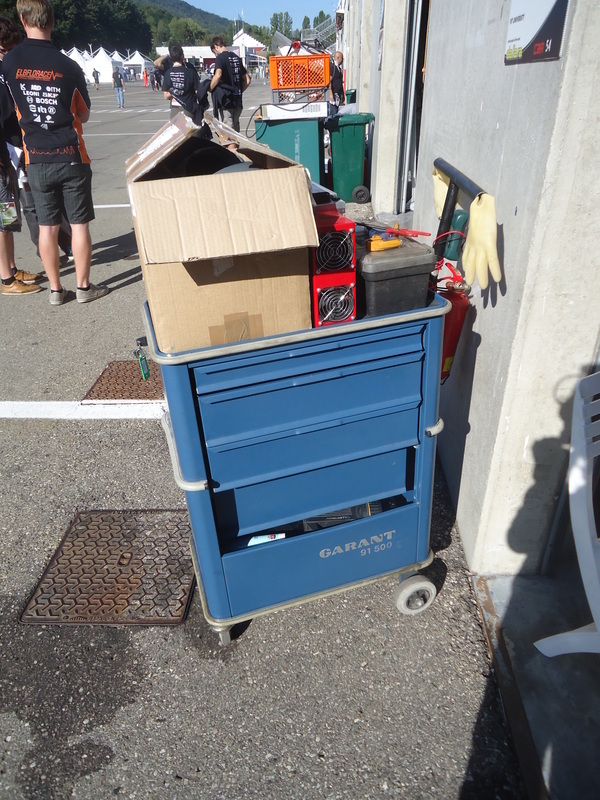 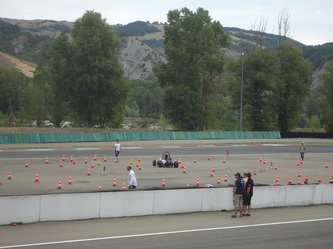 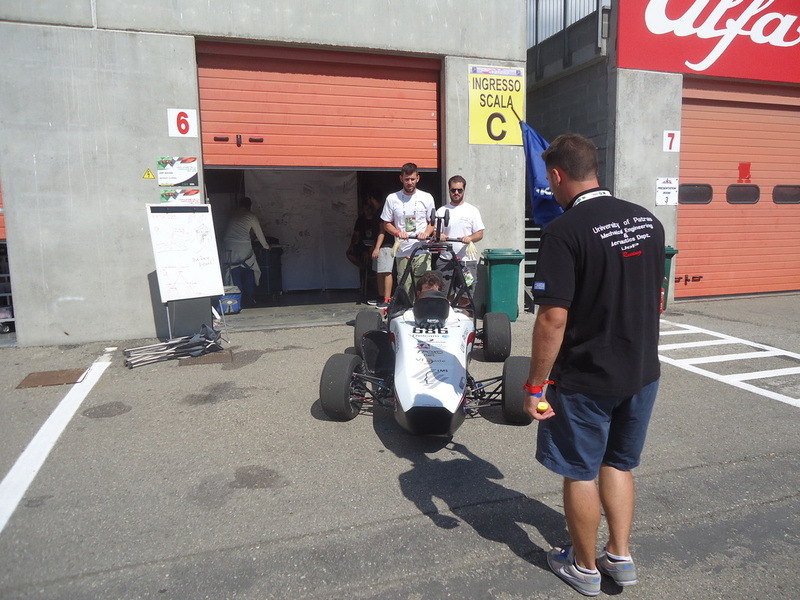 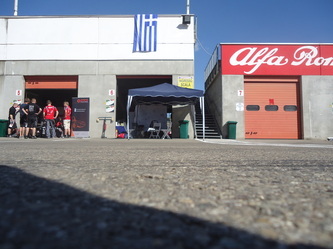 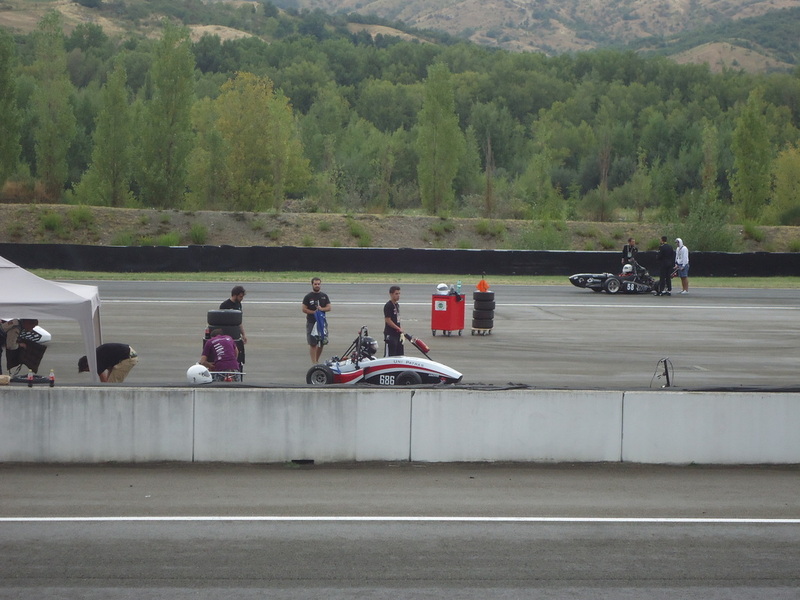 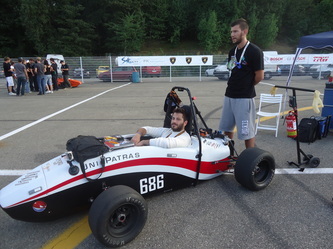 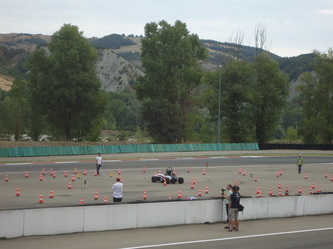 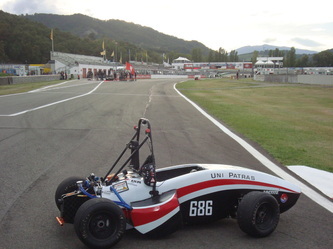 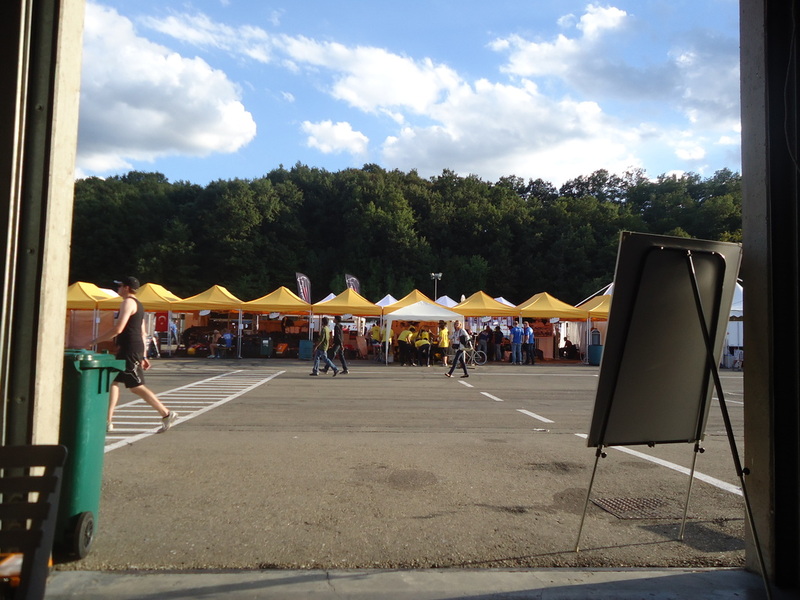 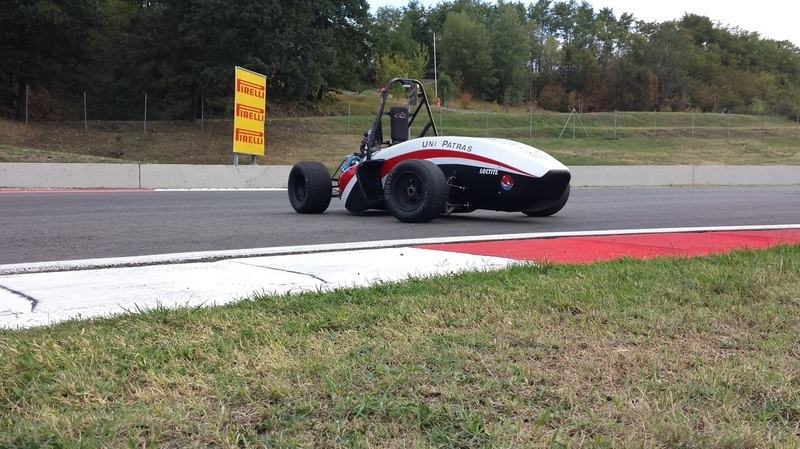 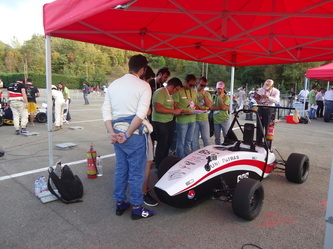 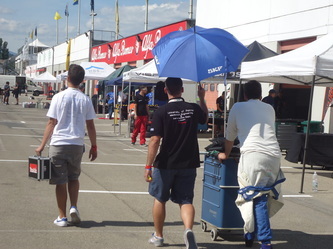 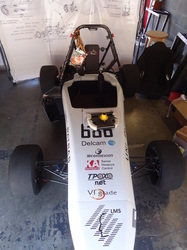 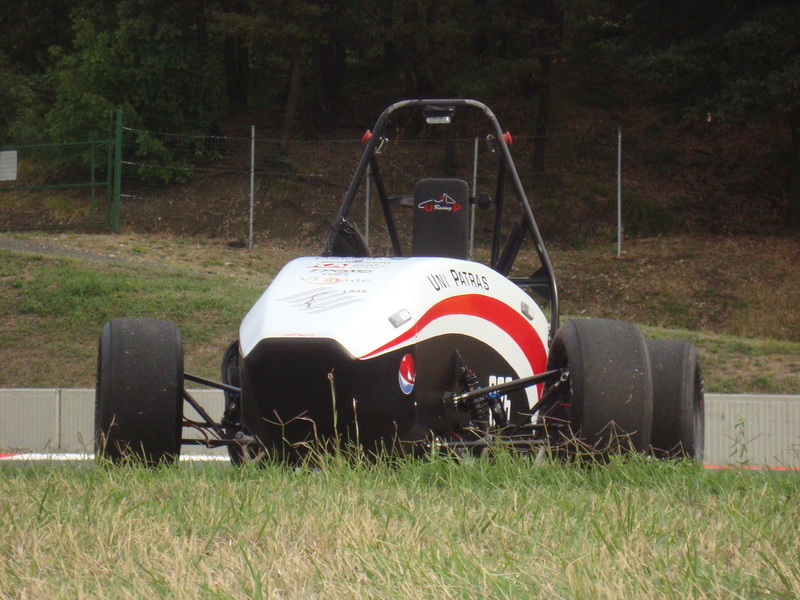 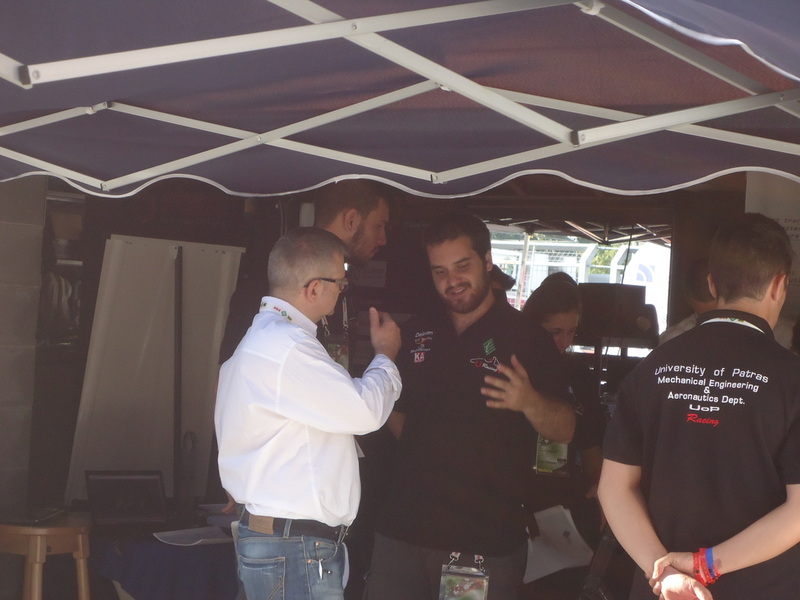 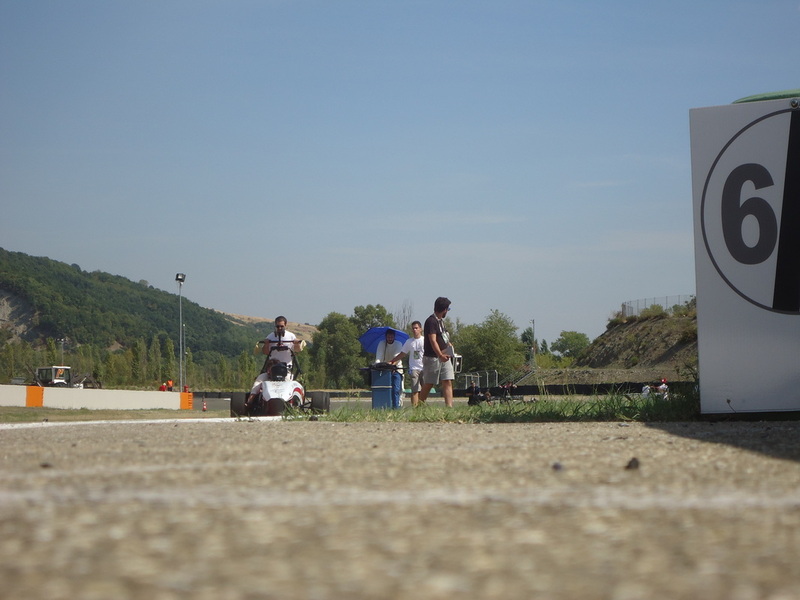 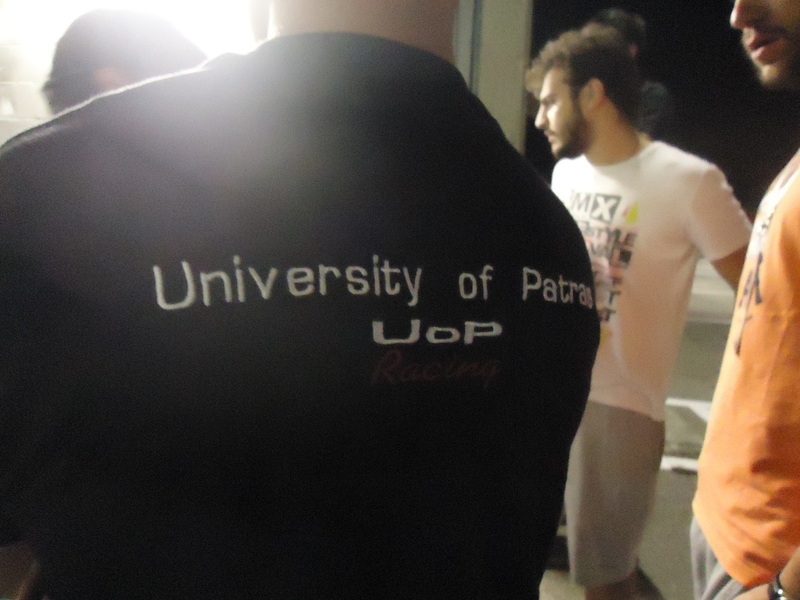 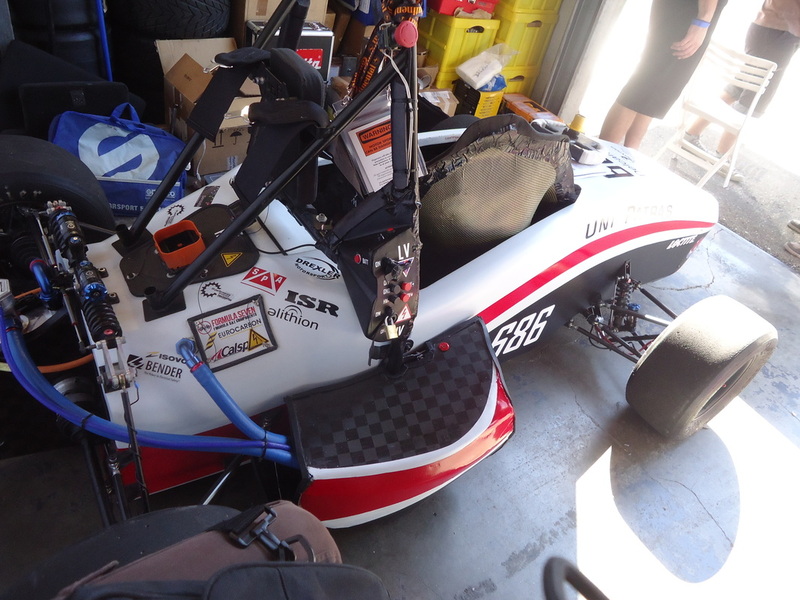 UoP Racing Team competed this year with the team’s first electric racecar (the only racecar its' kind in Greece) in Formula Electric Italy 2013 held and organized by ATA and took place on September 13 - 16, 2013 in the Varano de' Melegari Circuit. Once again, the overall result of 16/24 in the electrical propulsion category is not what the team was aiming for, despite the fact that we achieved higher scores that Germany in almost every category of the competition.Every aspect of the technical inspection procedure (Electrical scrutineering, Technical inspection, Noise test, Tilt test, Rain test and Brake test) was successfully passed on the very first attempt.Best result for us: 5th place on the Cost Analysis Event, while Engineering Design Event resulted quite a high score for the team. 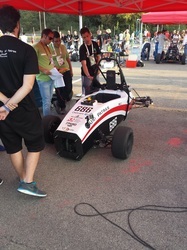 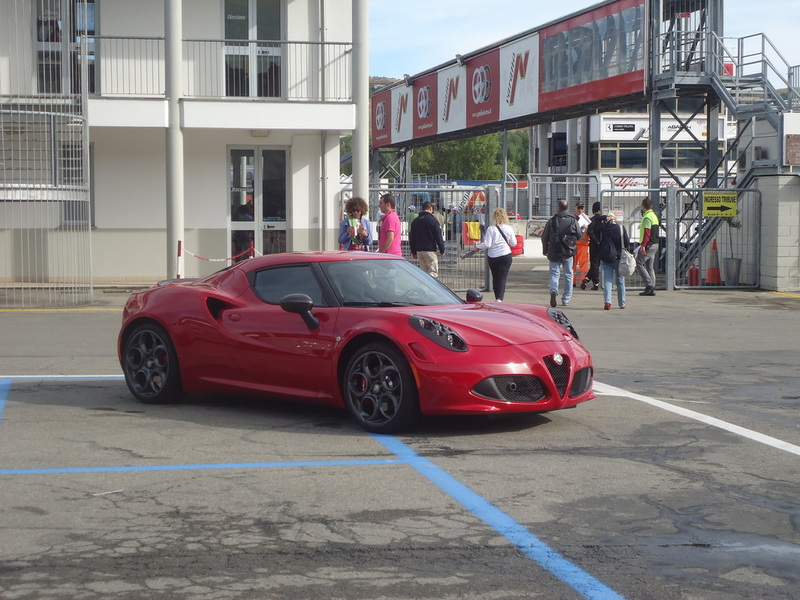 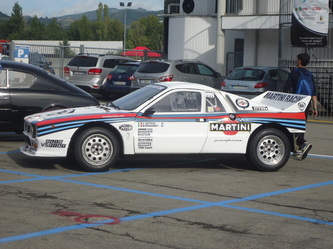 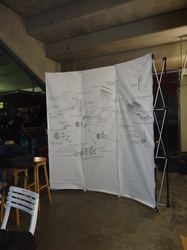 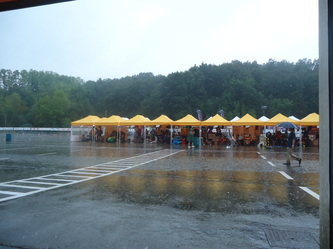 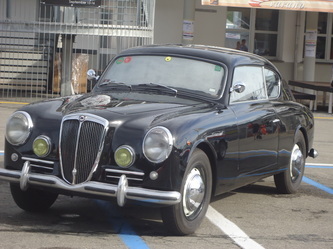 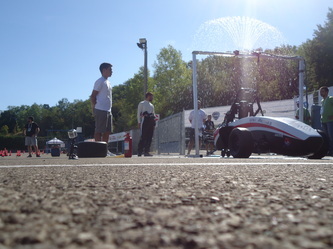 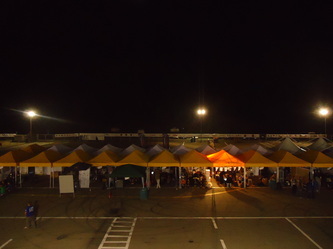 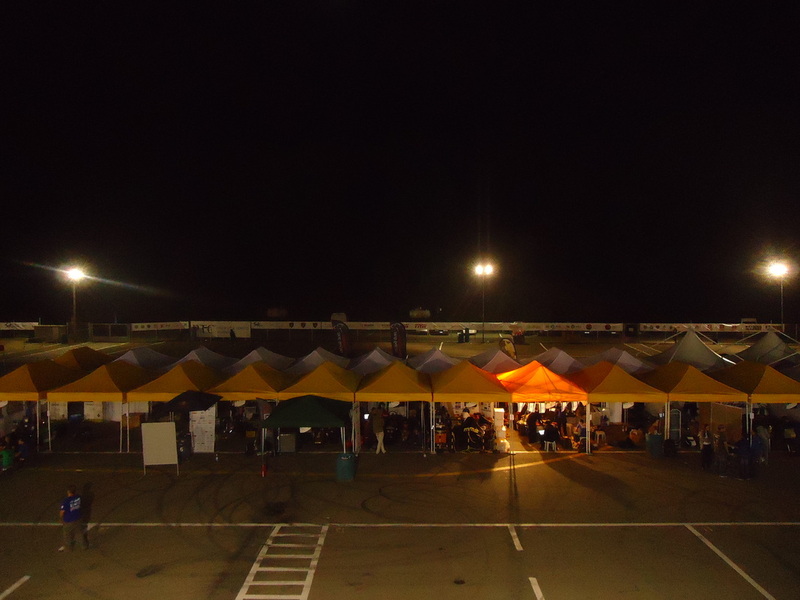 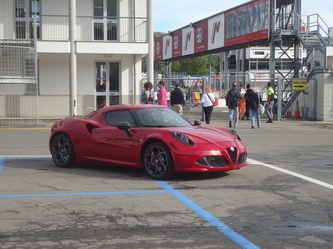 However, competition organizational issues, rainy weather conditions and differential misbehavior didn't let the car to show the best of it and complete the endurance event.